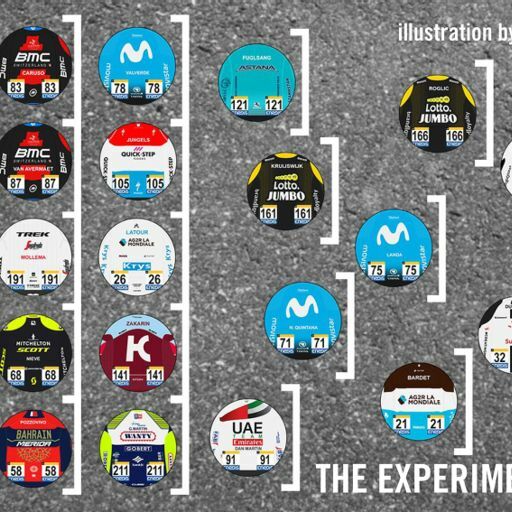 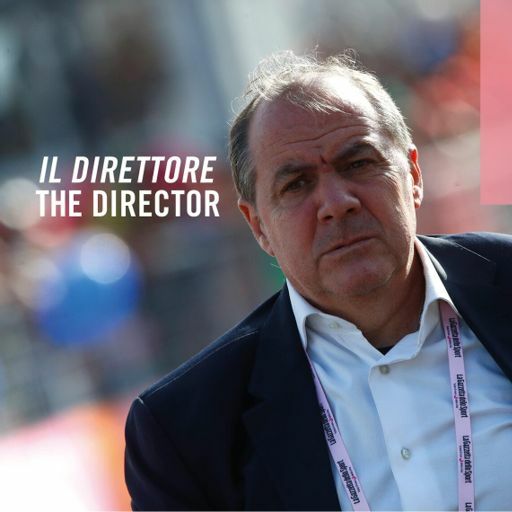 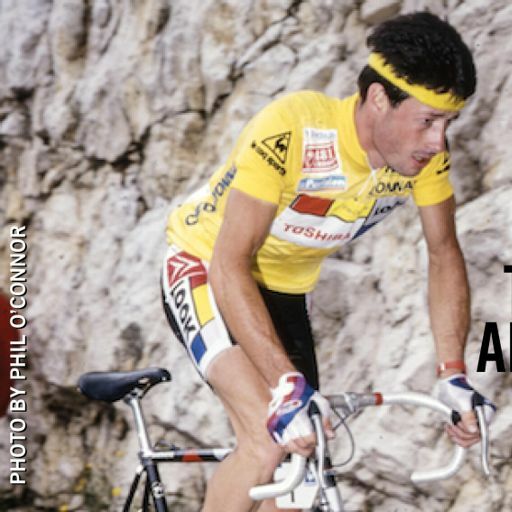 Bernard Hinault has been a permanent presence at the daily Tour de France podium presentations for many years but he will retire from the role when the race reaches Paris. 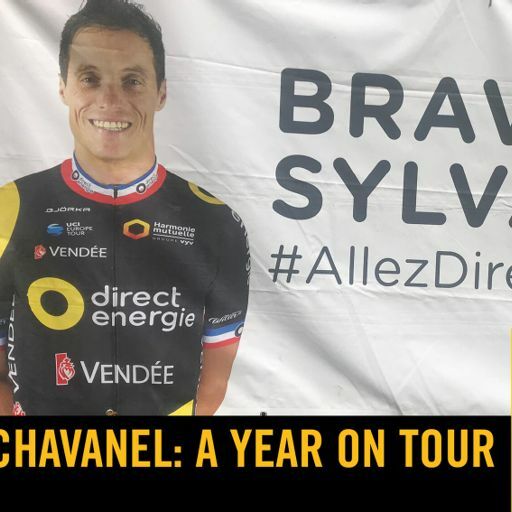 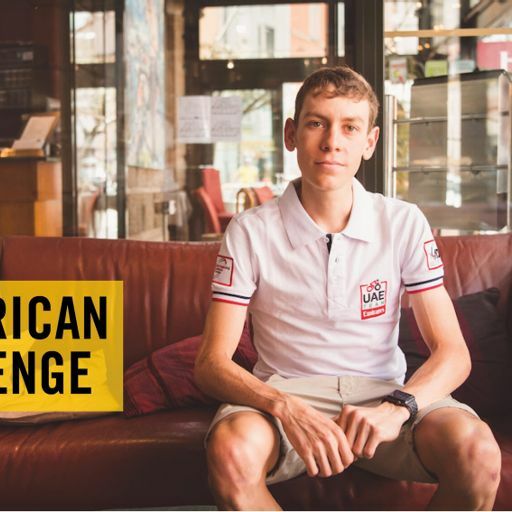 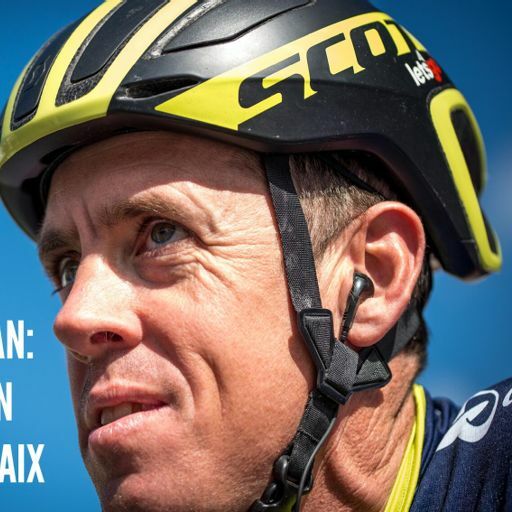 The five-time champion is also the last Frenchman to have won the Tour (in 1985) and, over the past 31 years, France has realised that there will never be another Badger. 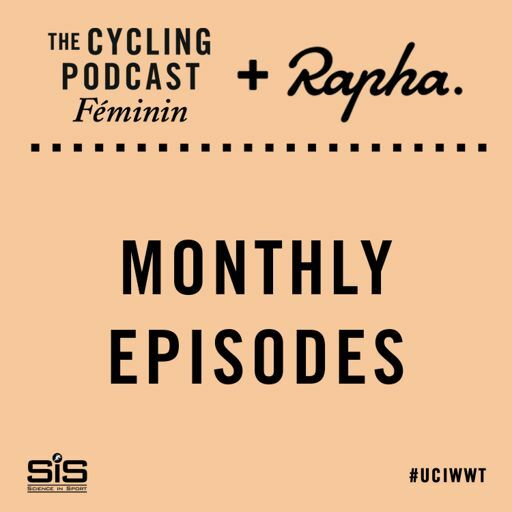 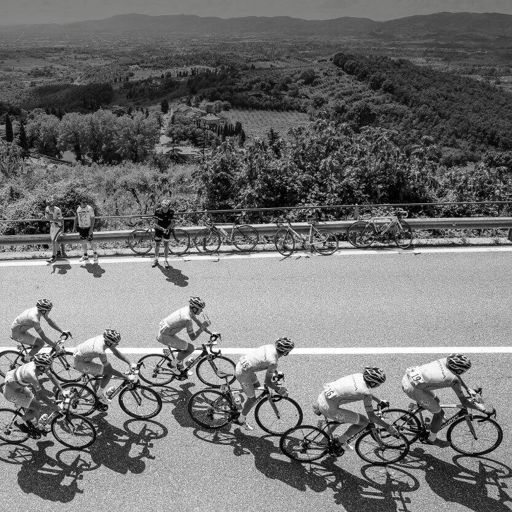 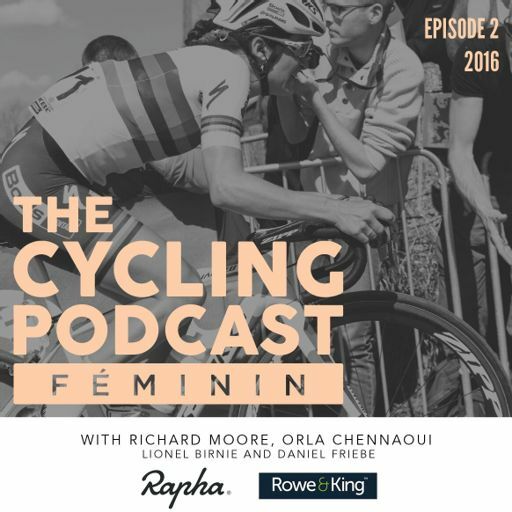 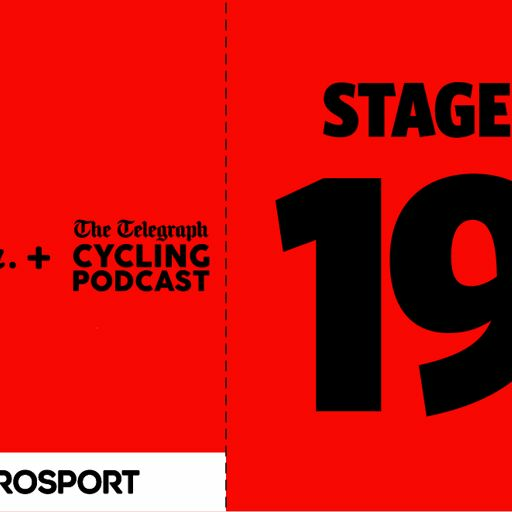 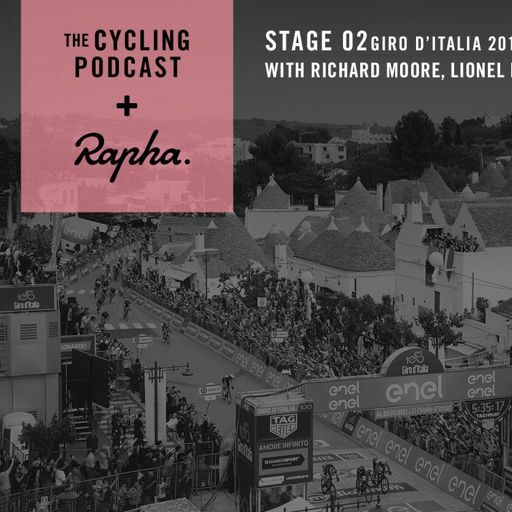 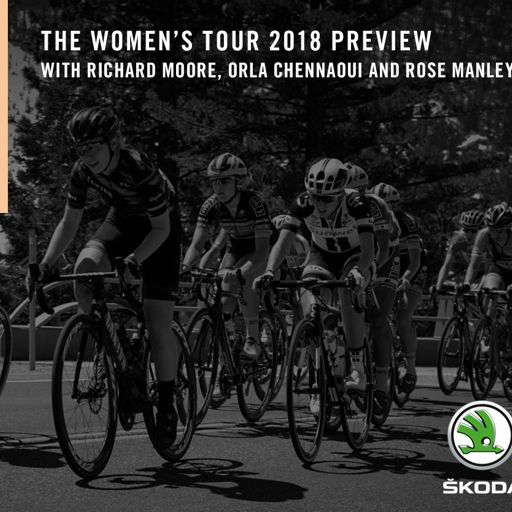 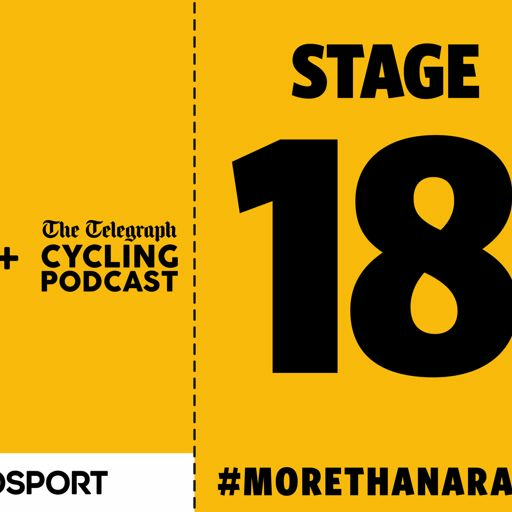 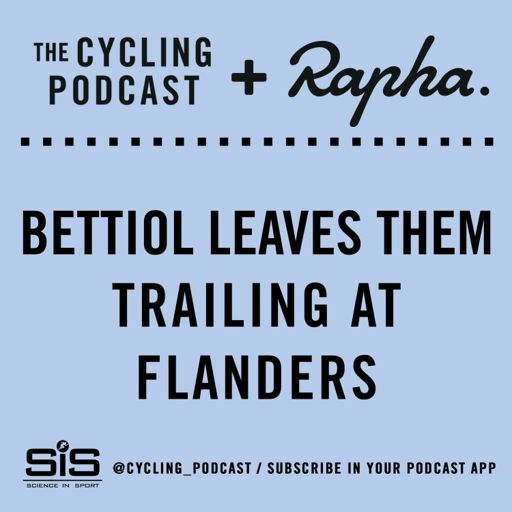 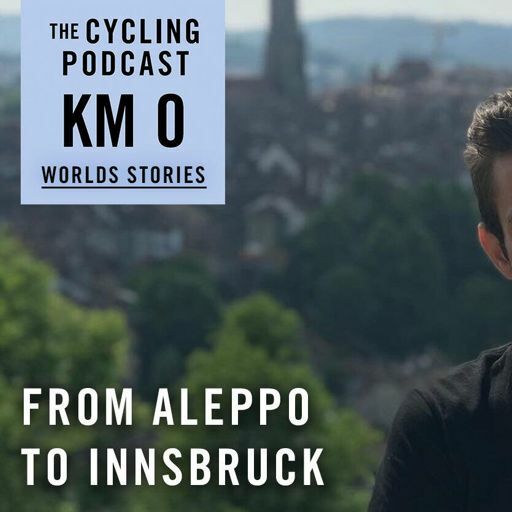 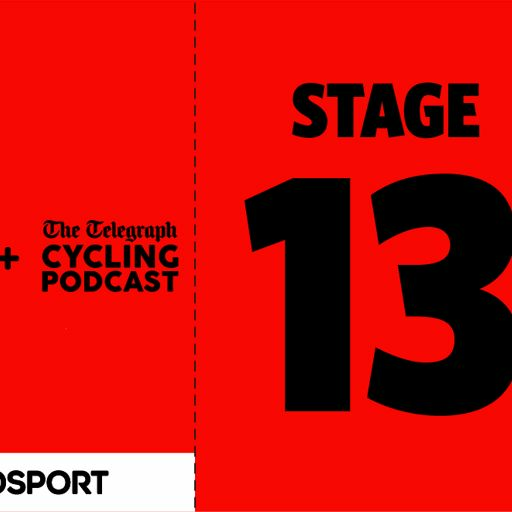 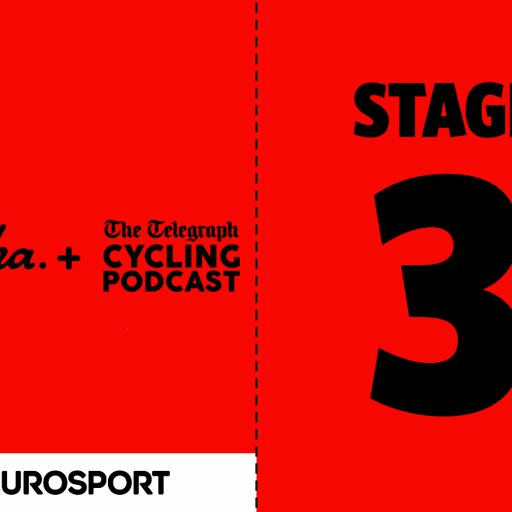 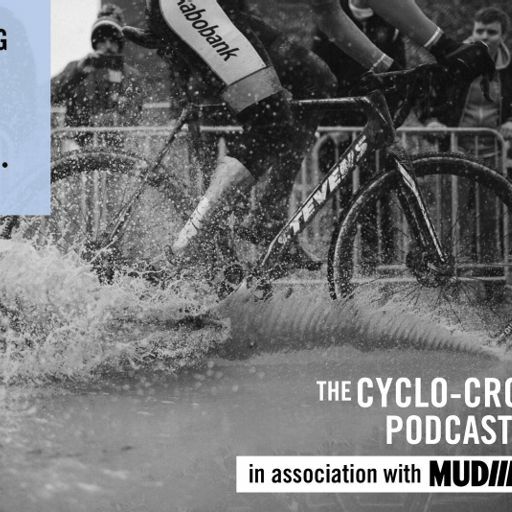 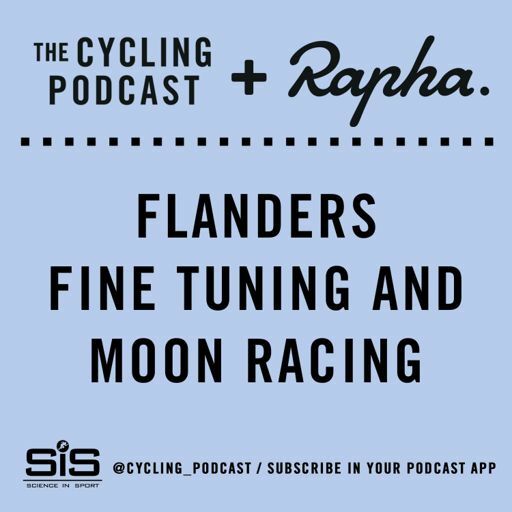 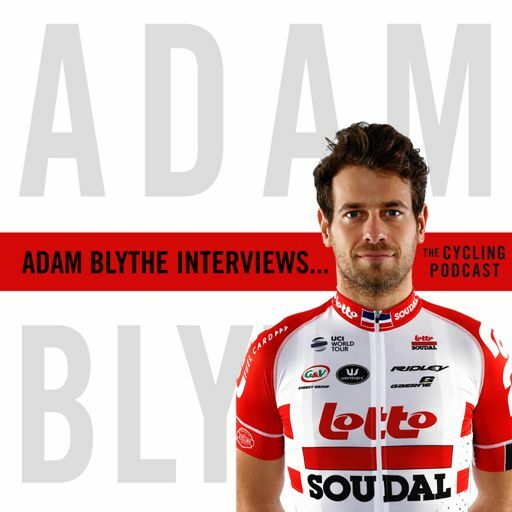 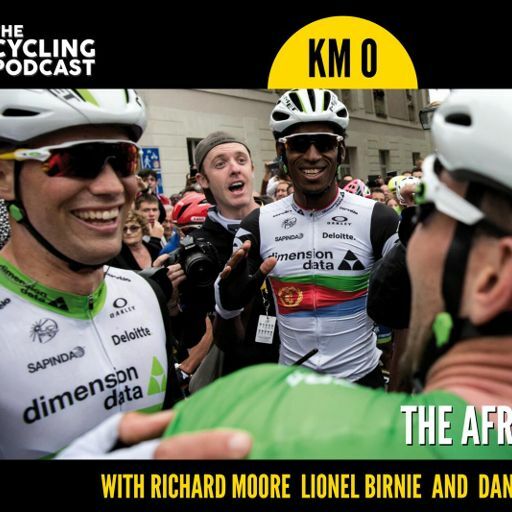 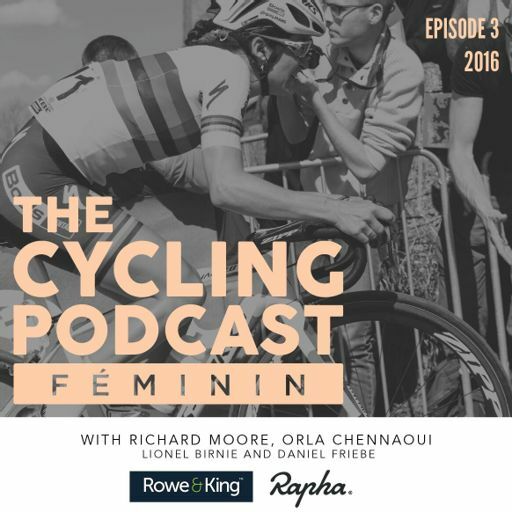 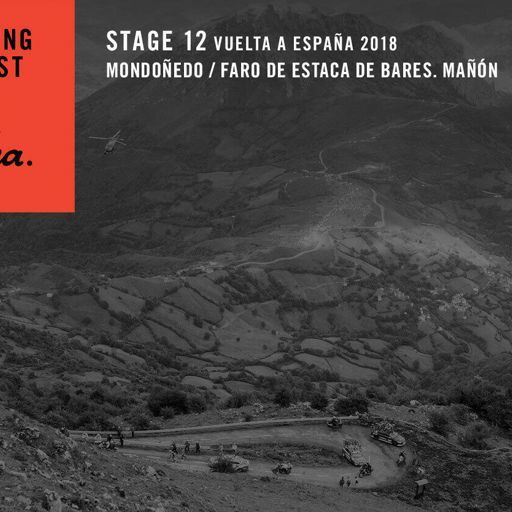 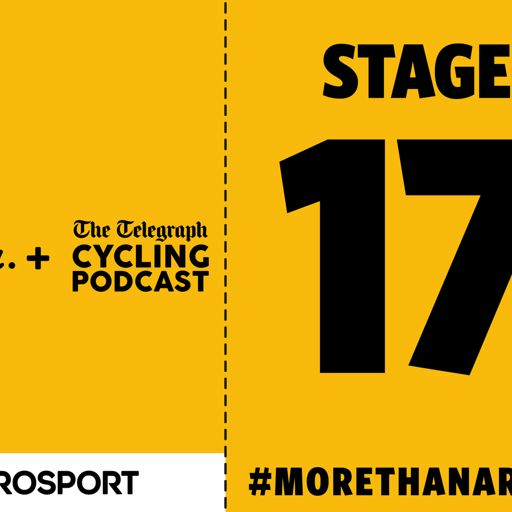 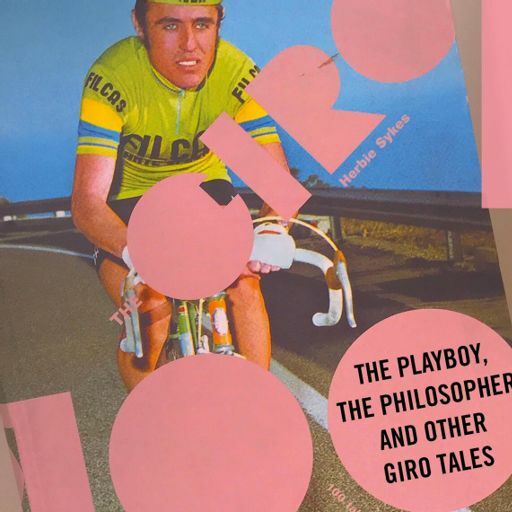 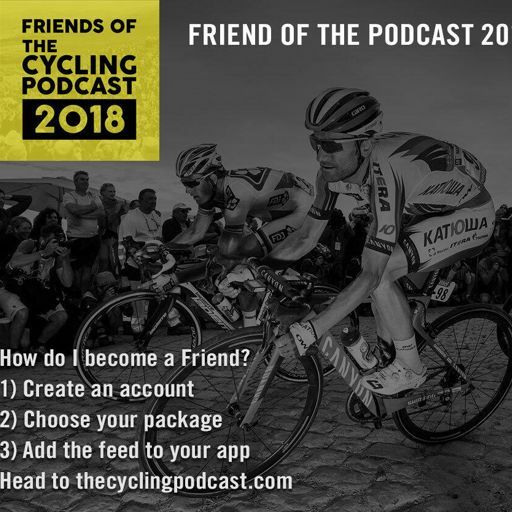 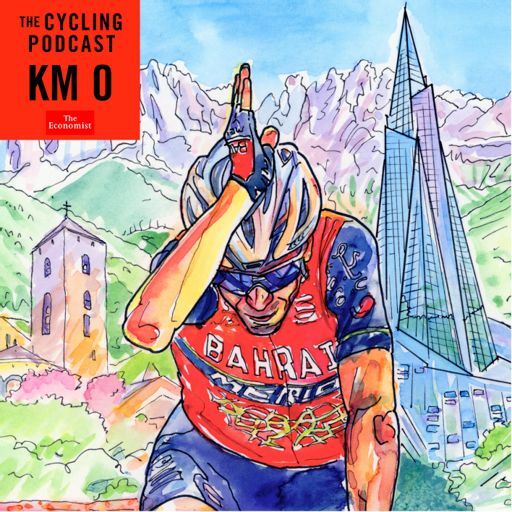 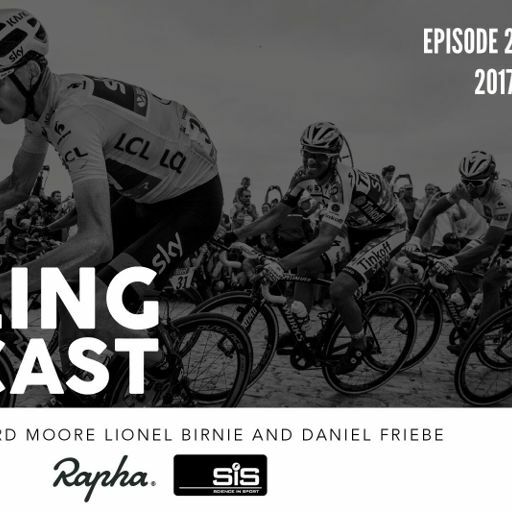 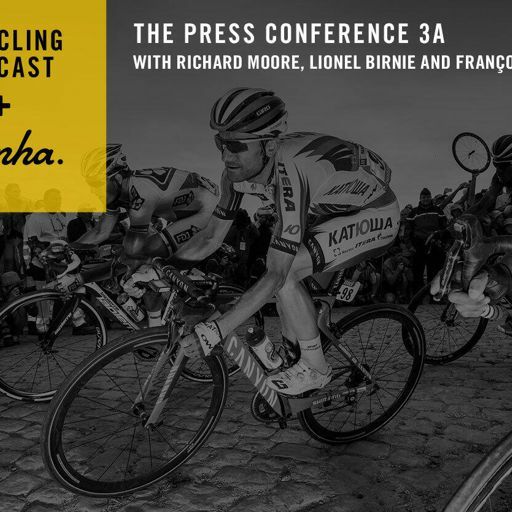 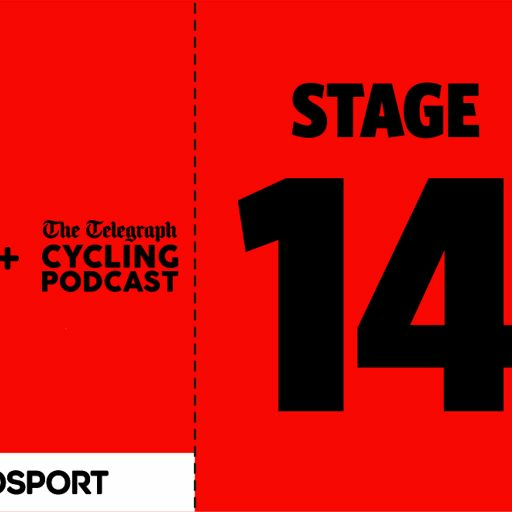 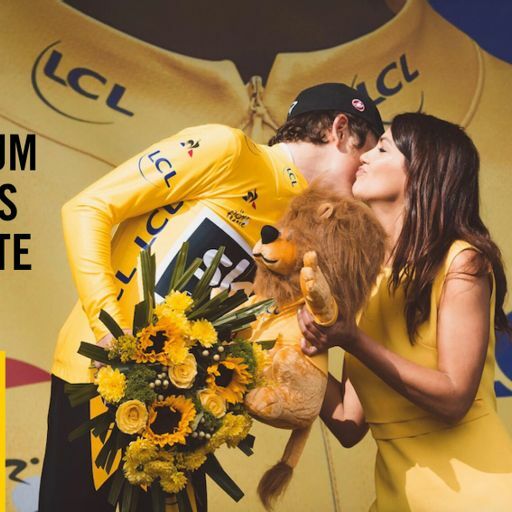 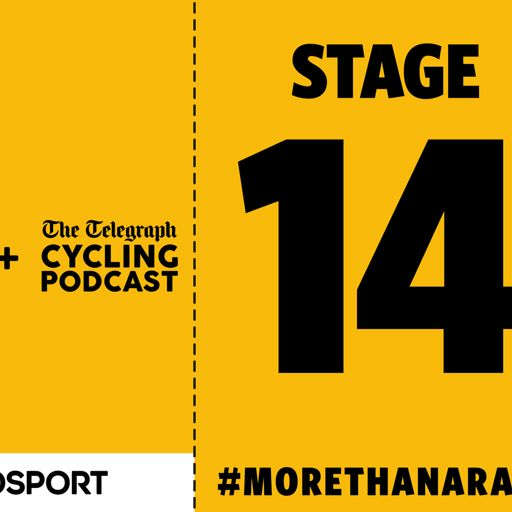 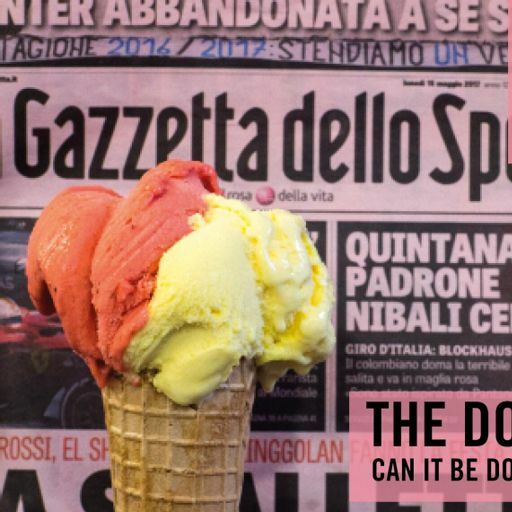 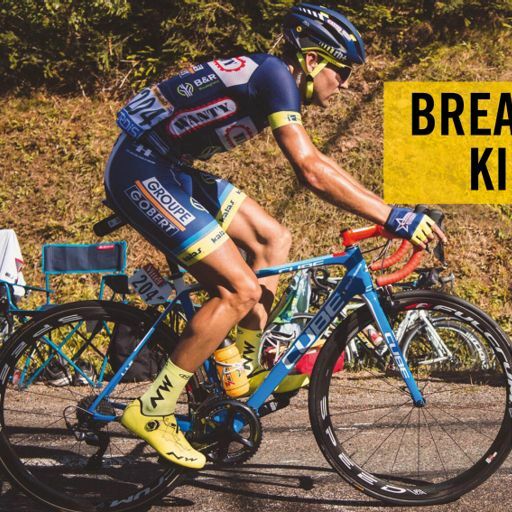 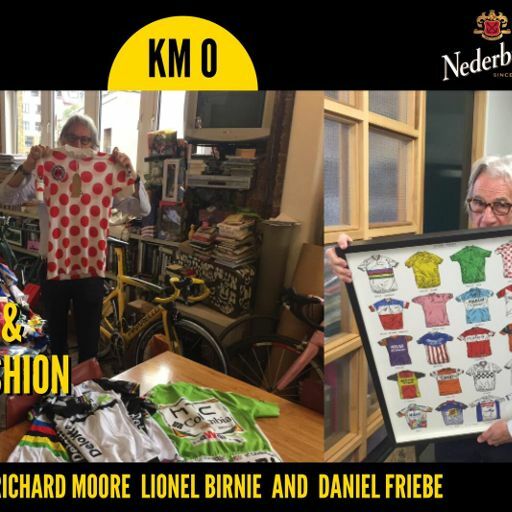 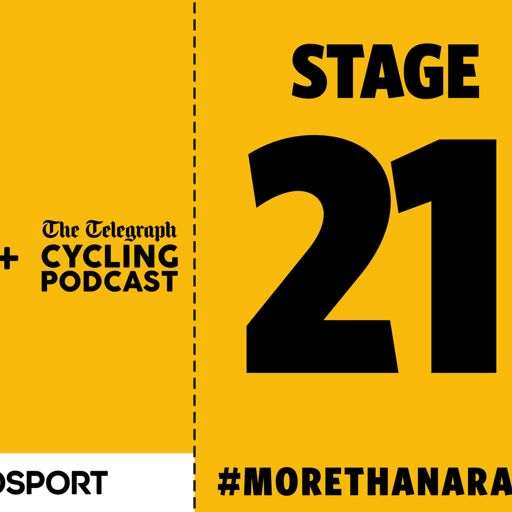 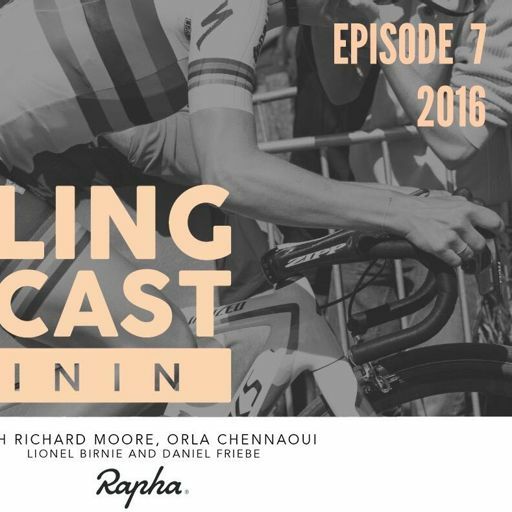 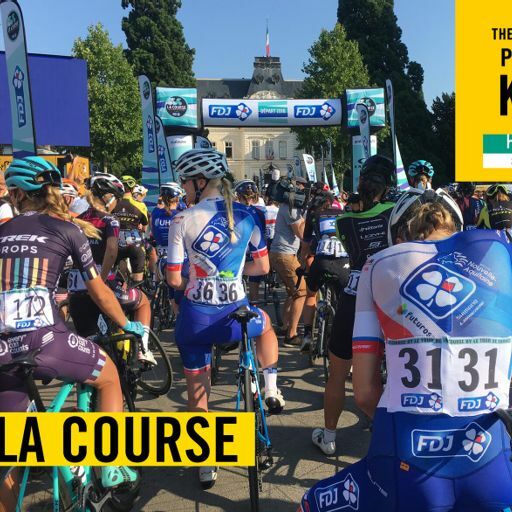 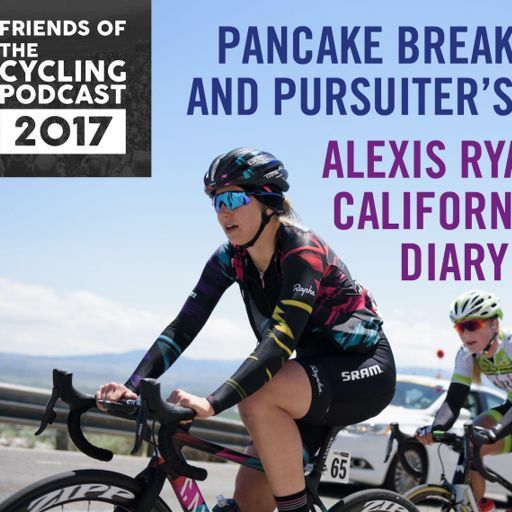 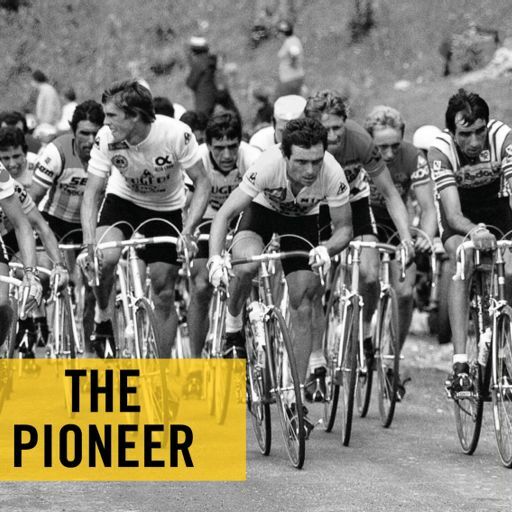 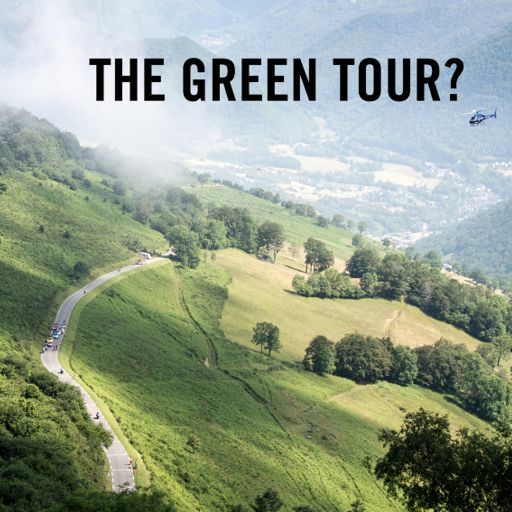 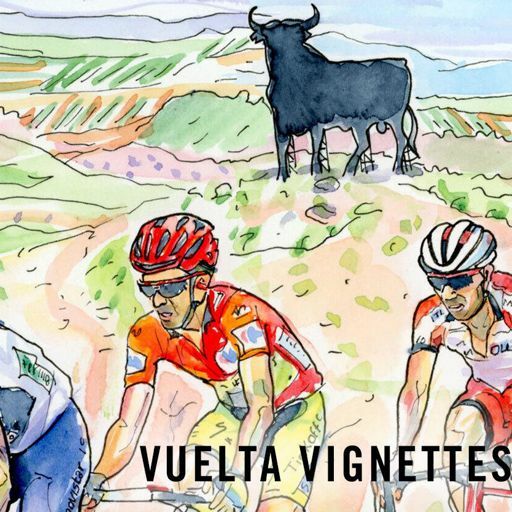 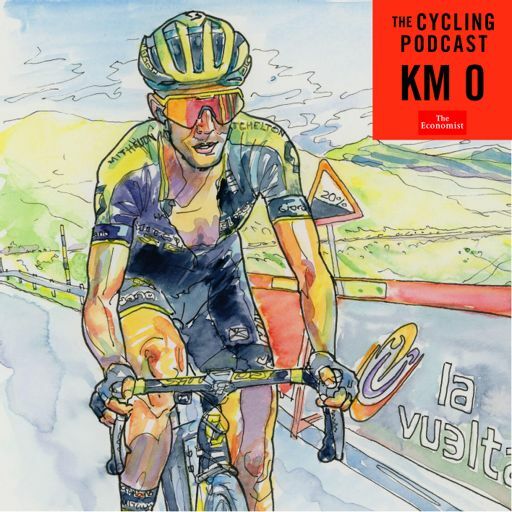 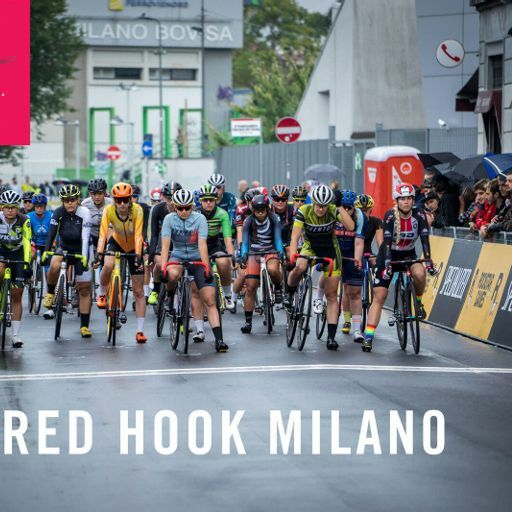 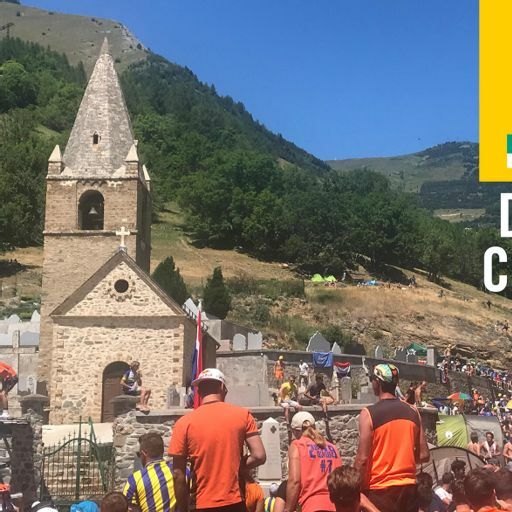 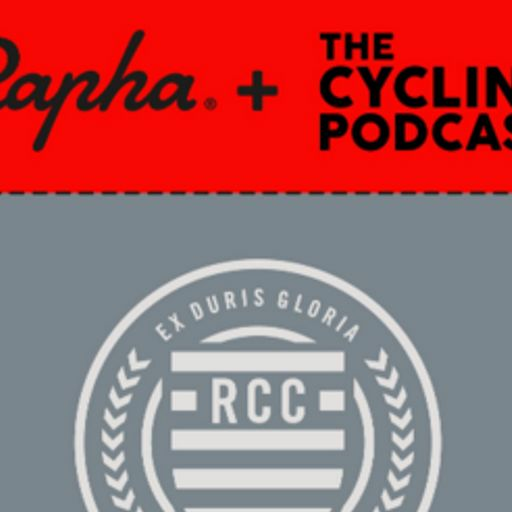 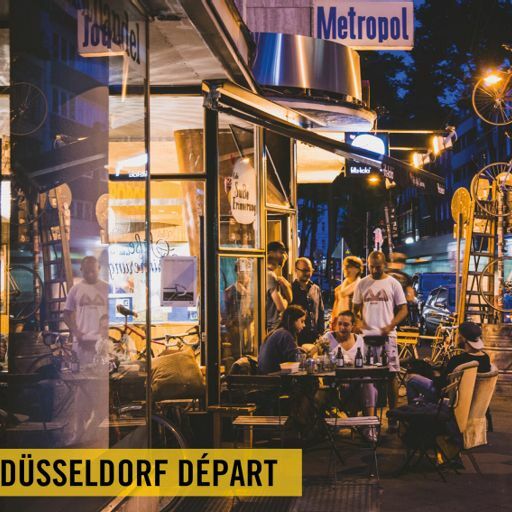 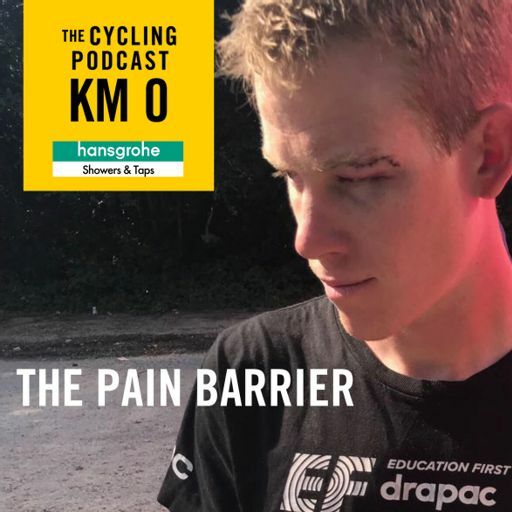 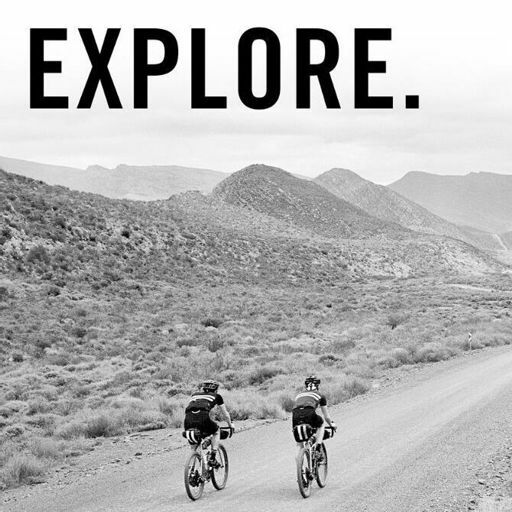 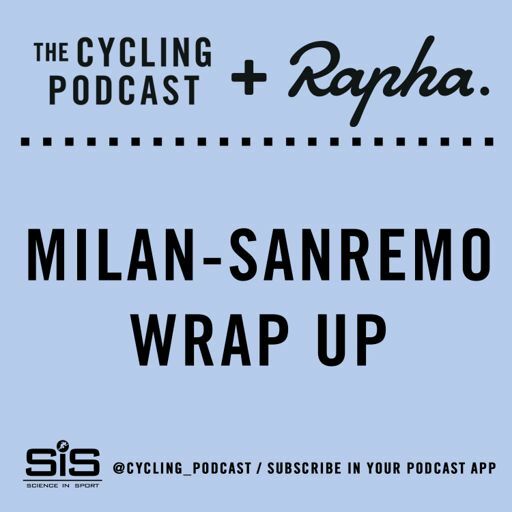 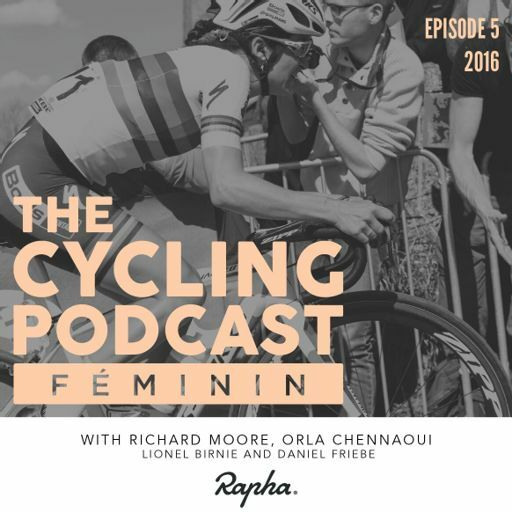 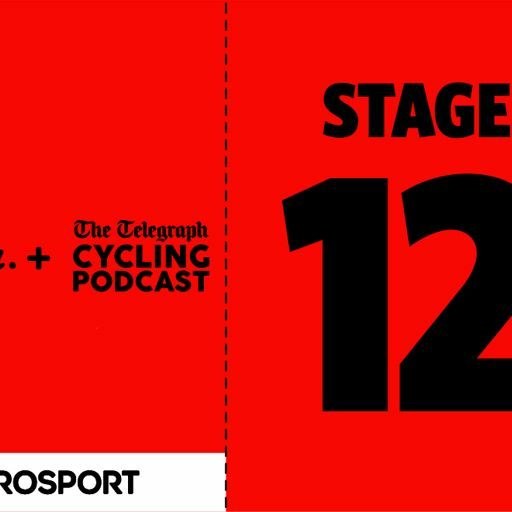 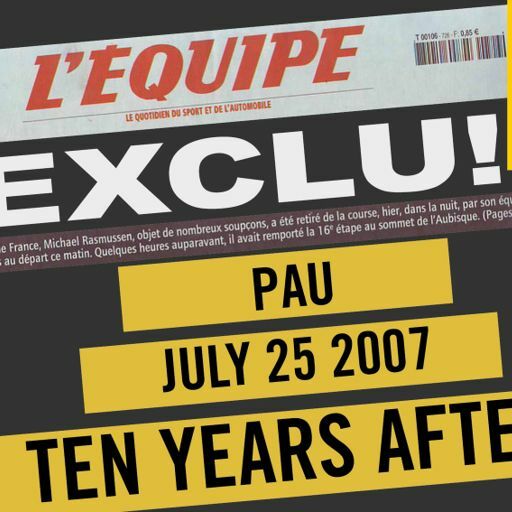 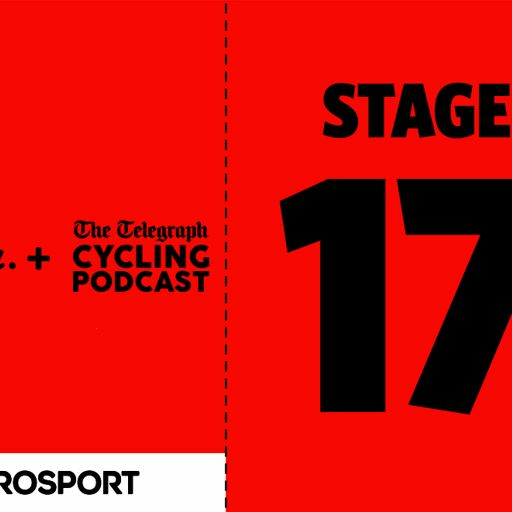 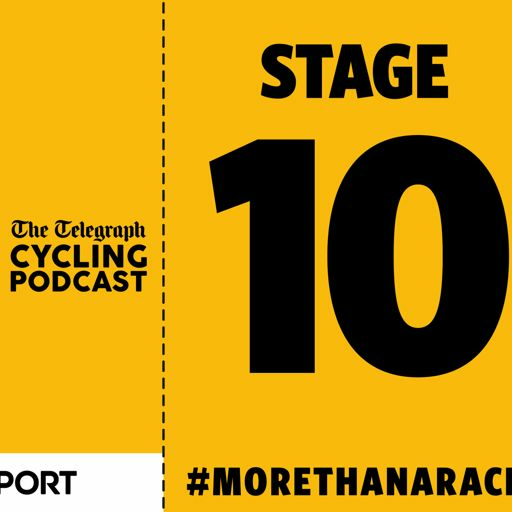 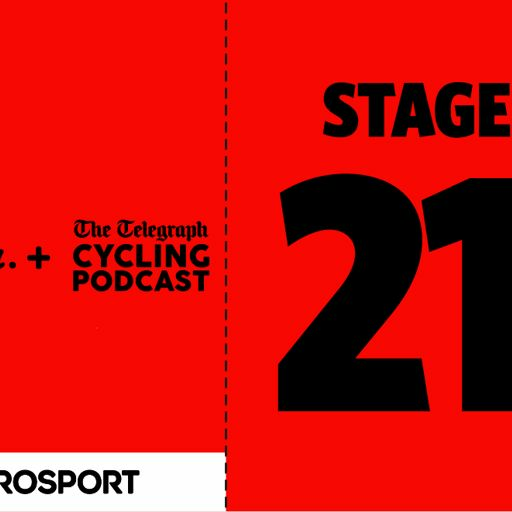 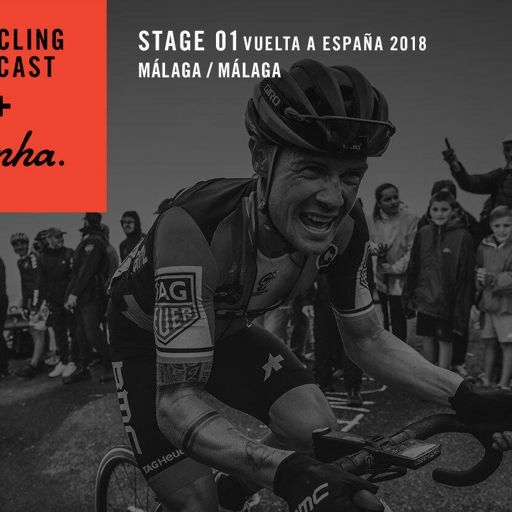 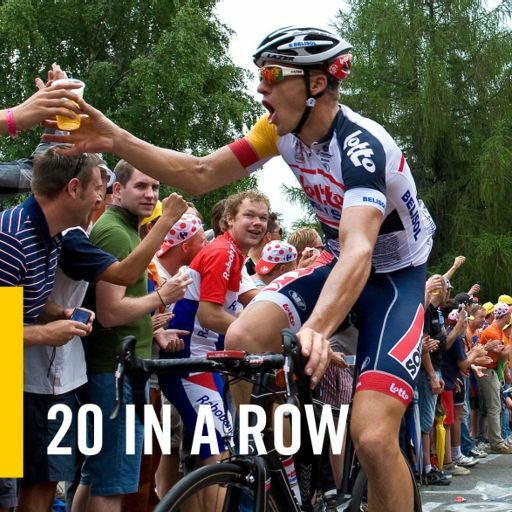 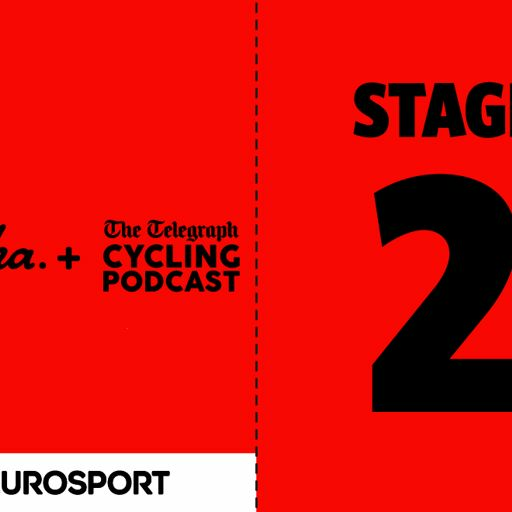 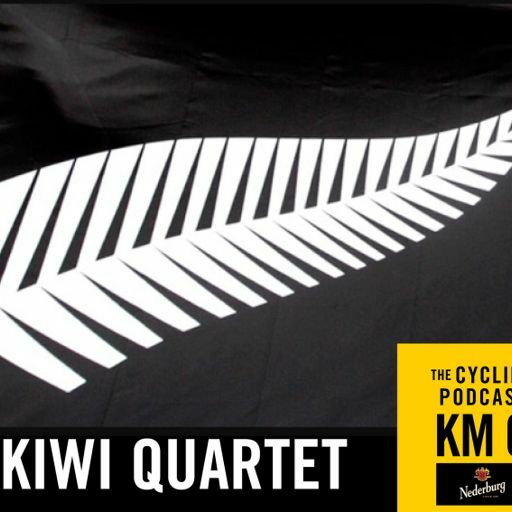 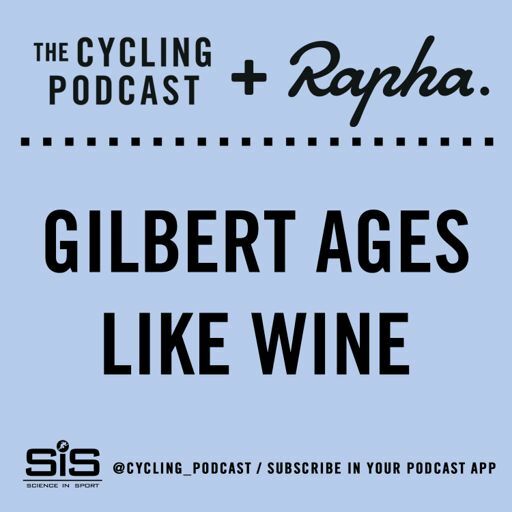 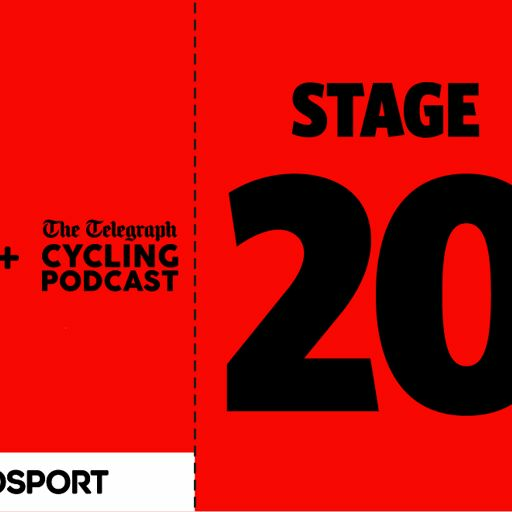 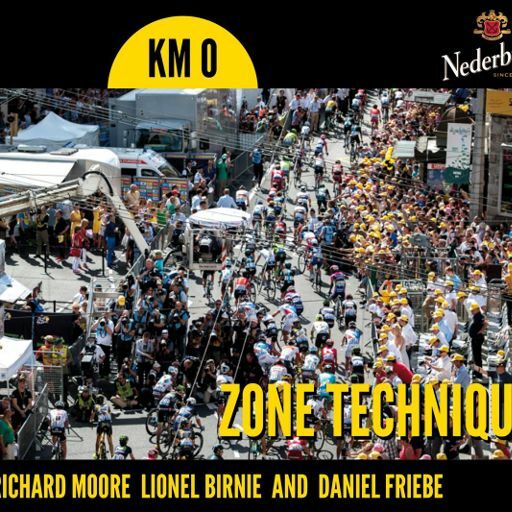 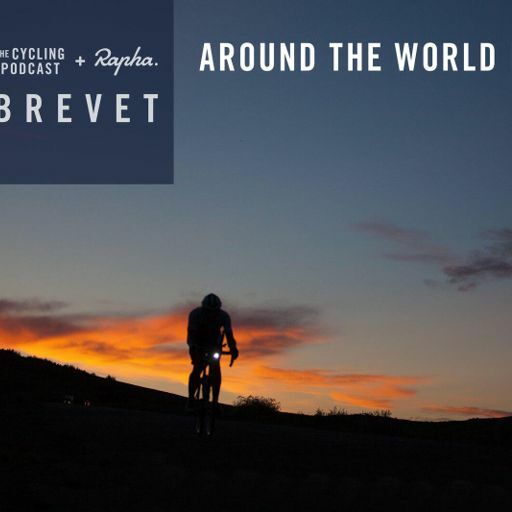 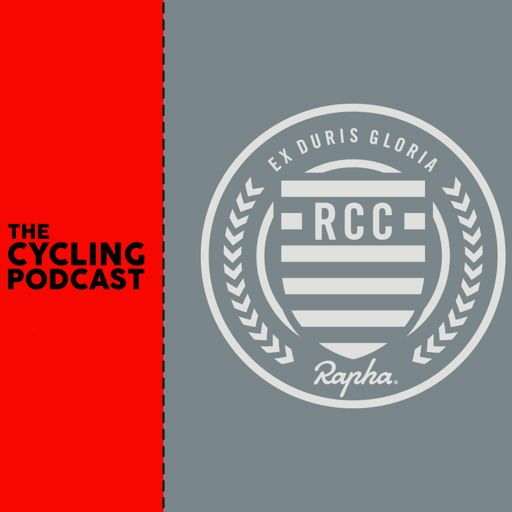 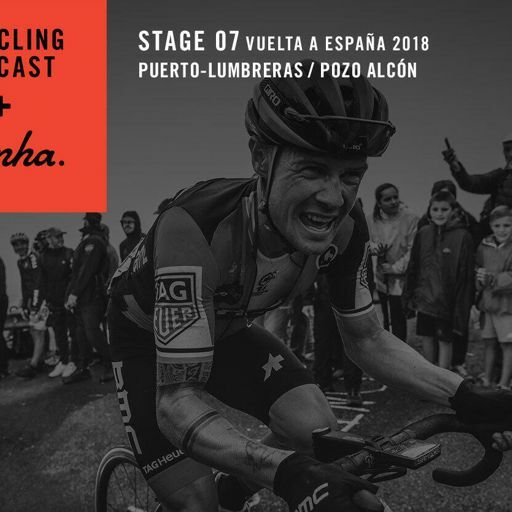 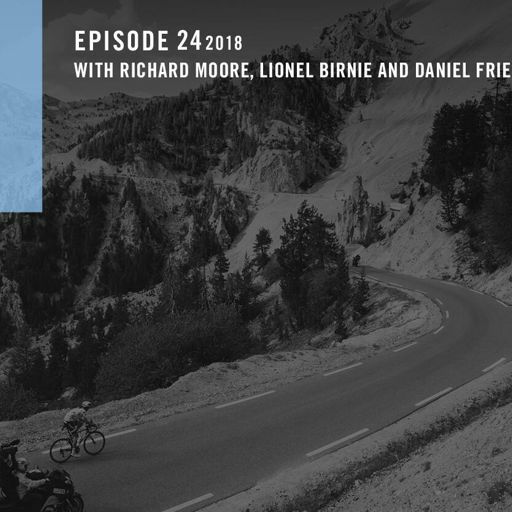 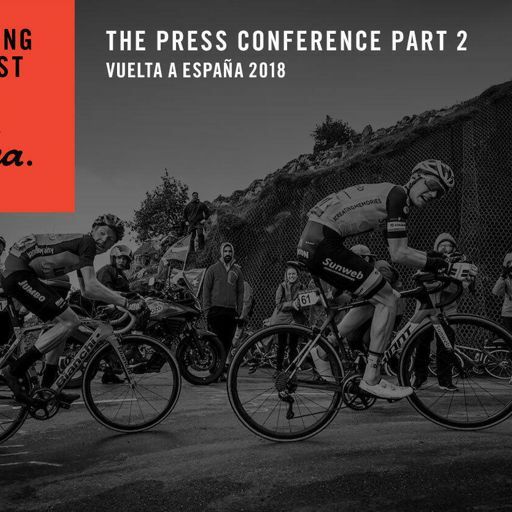 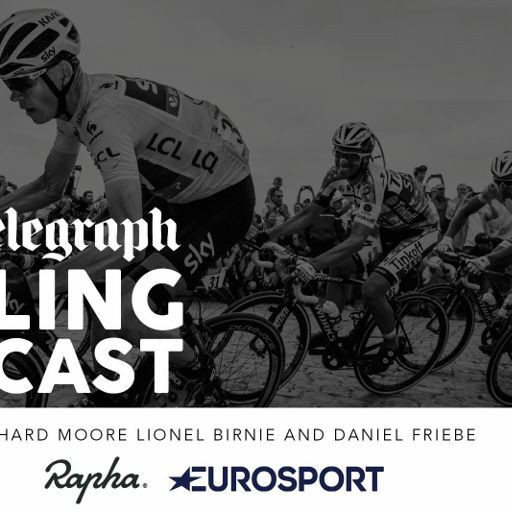 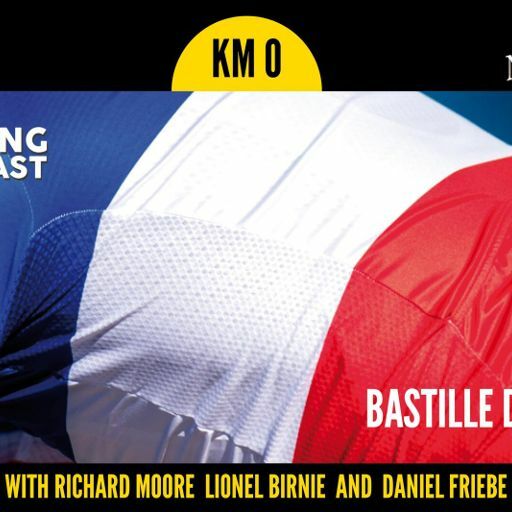 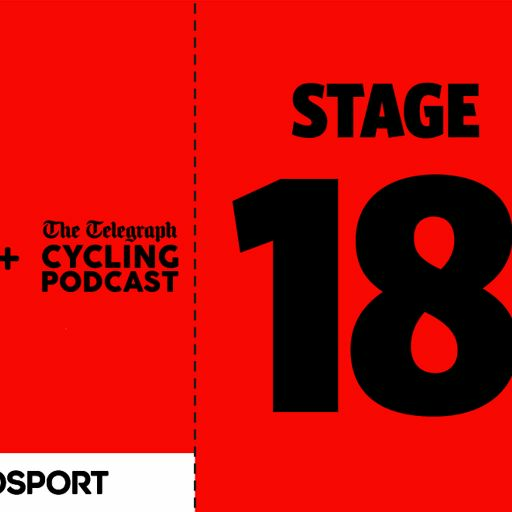 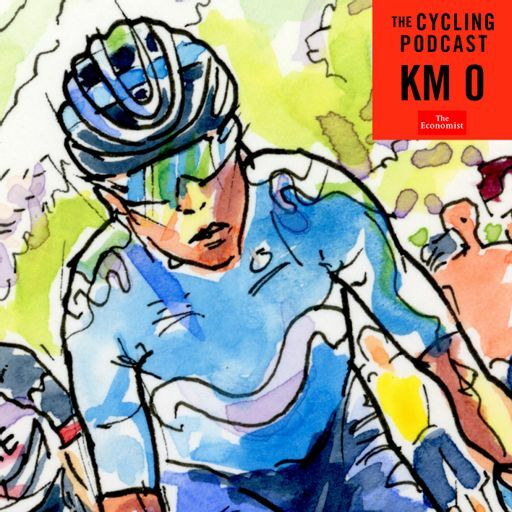 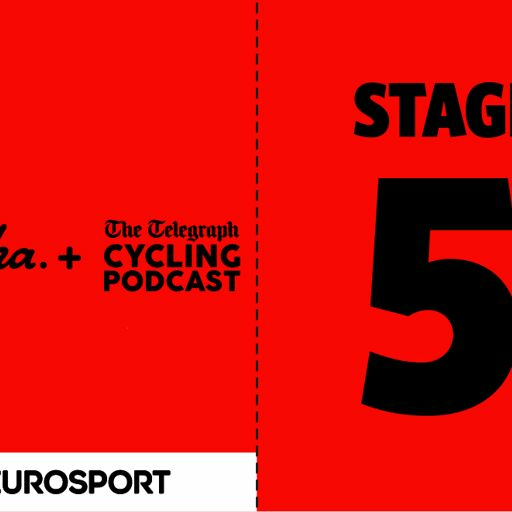 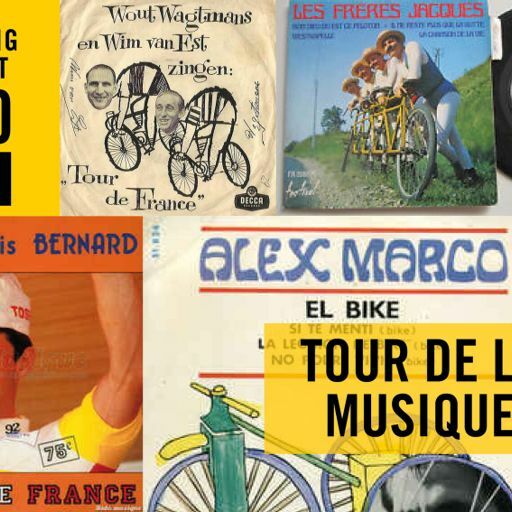 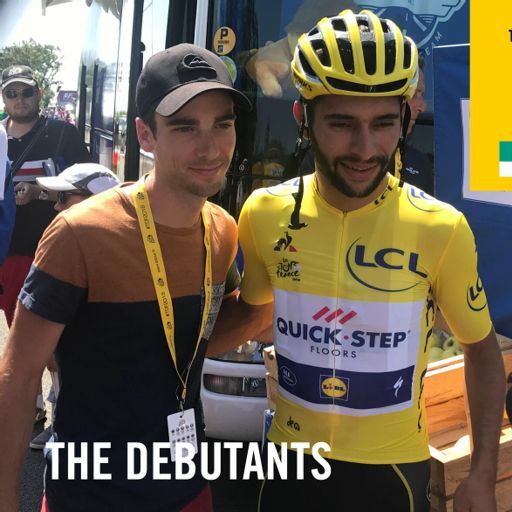 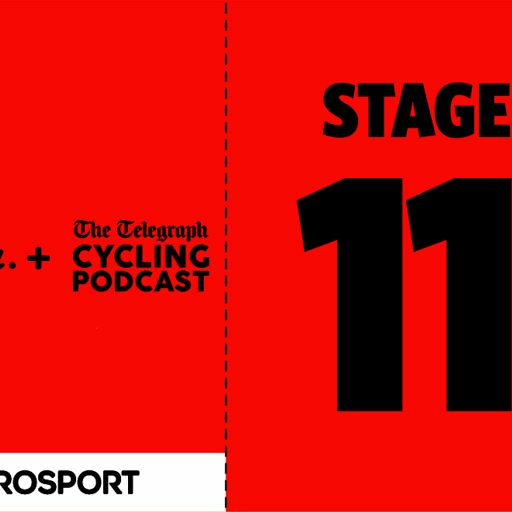 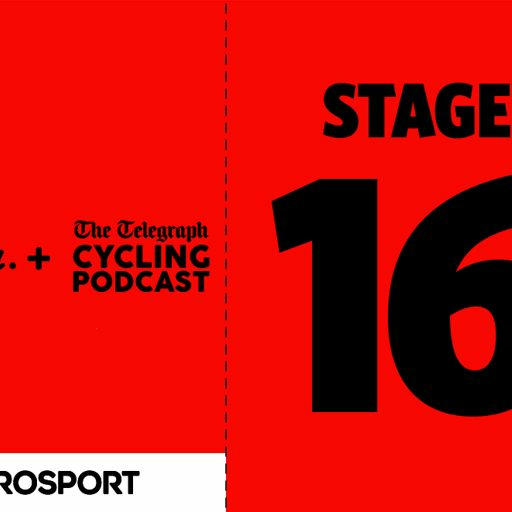 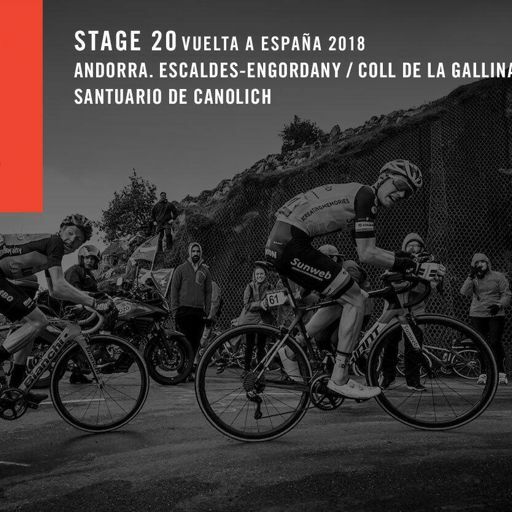 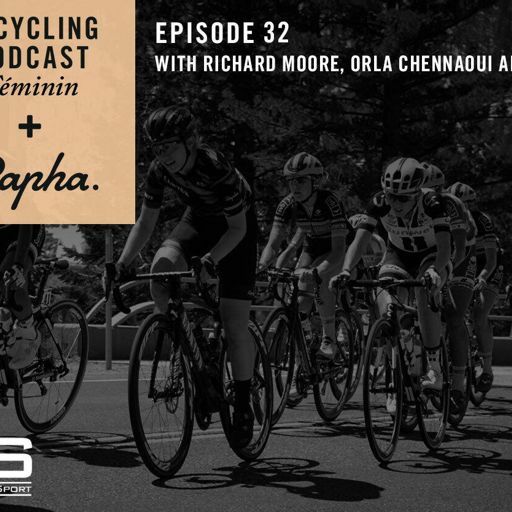 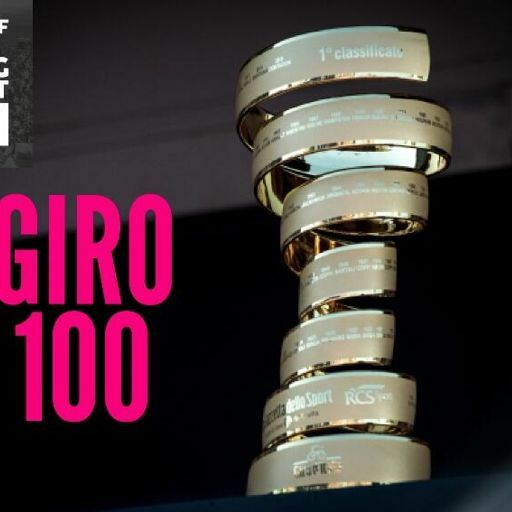 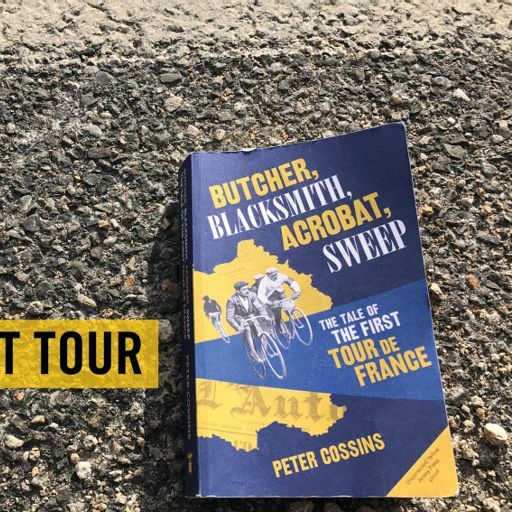 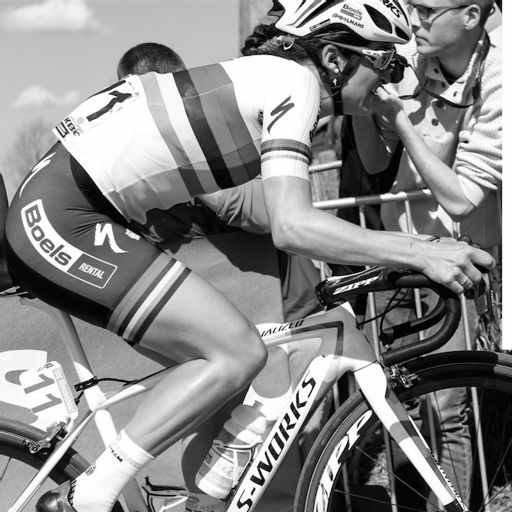 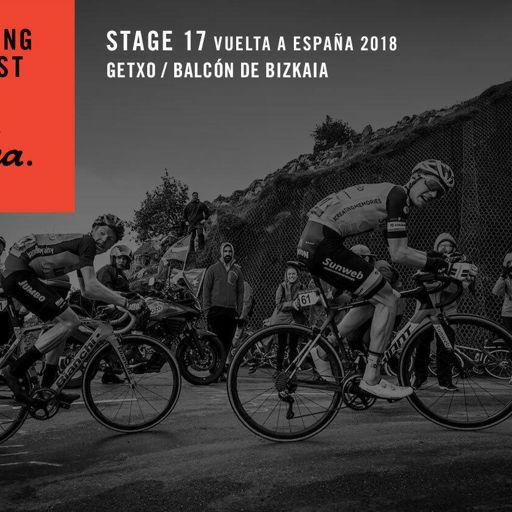 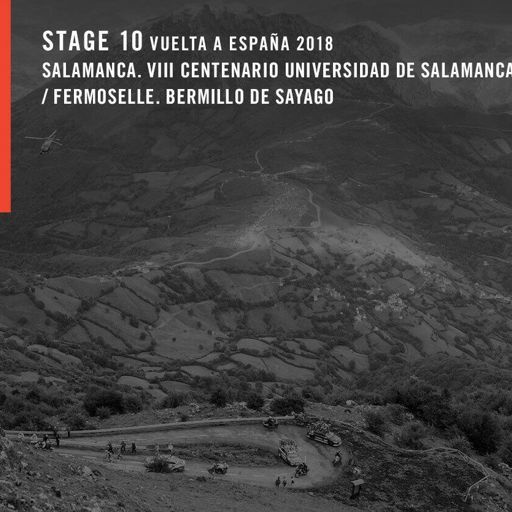 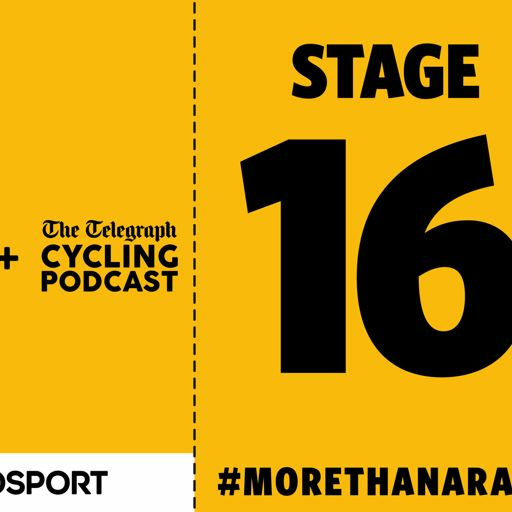 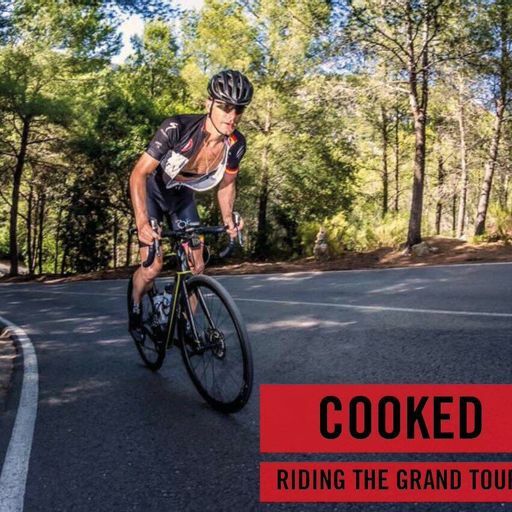 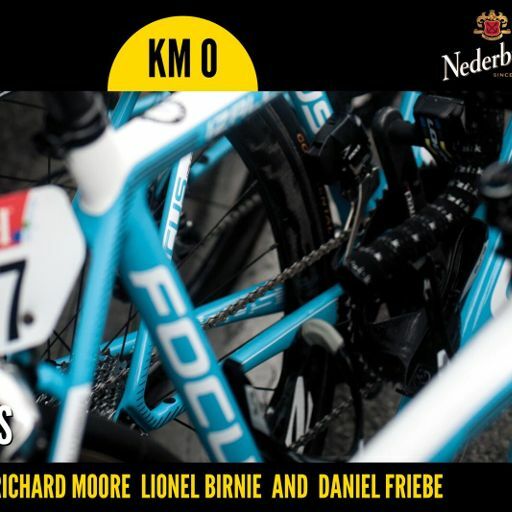 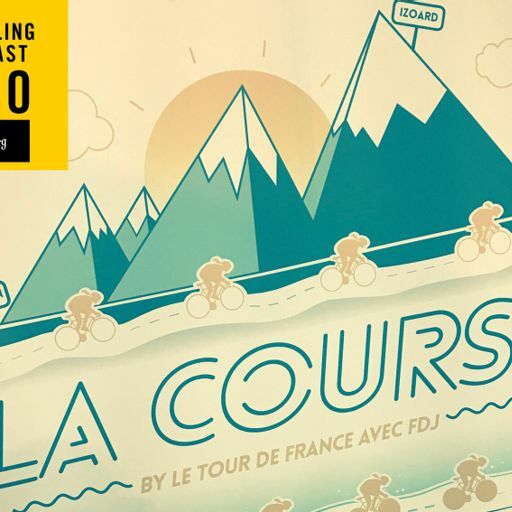 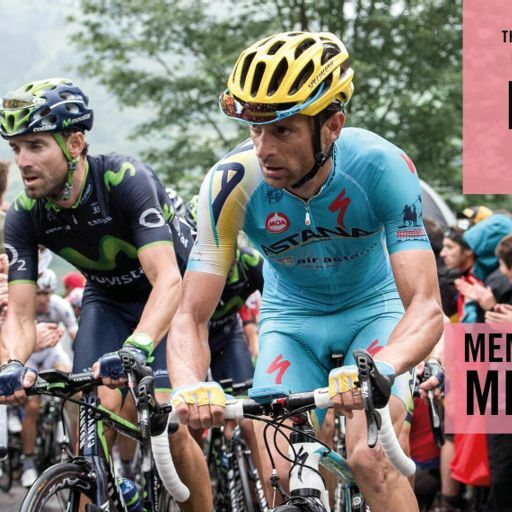 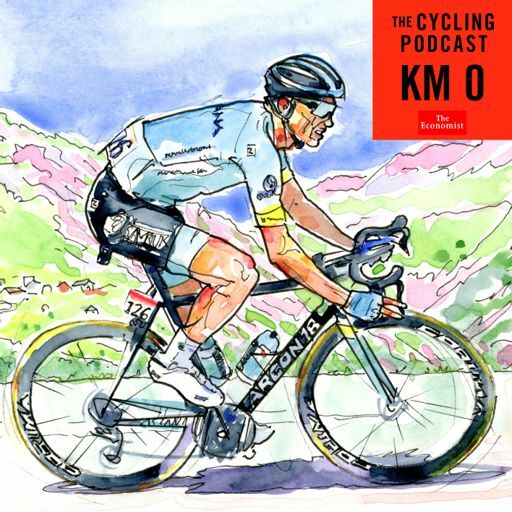 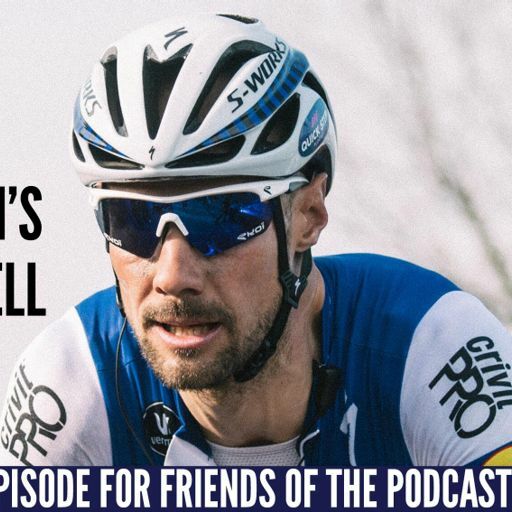 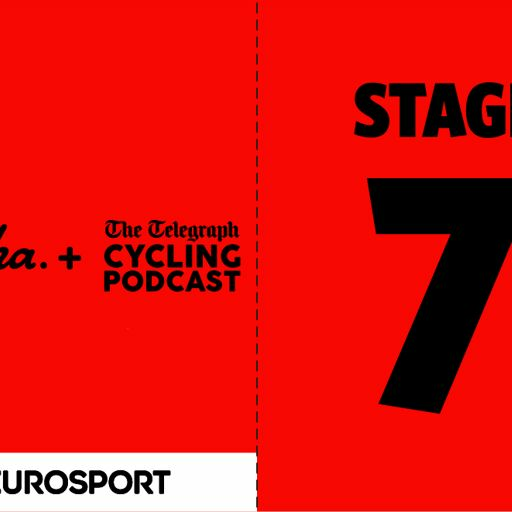 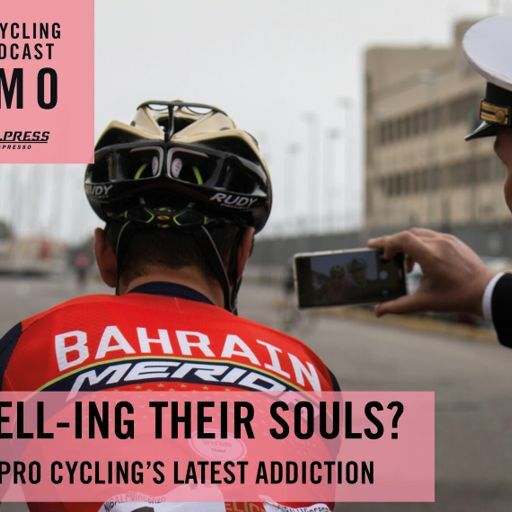 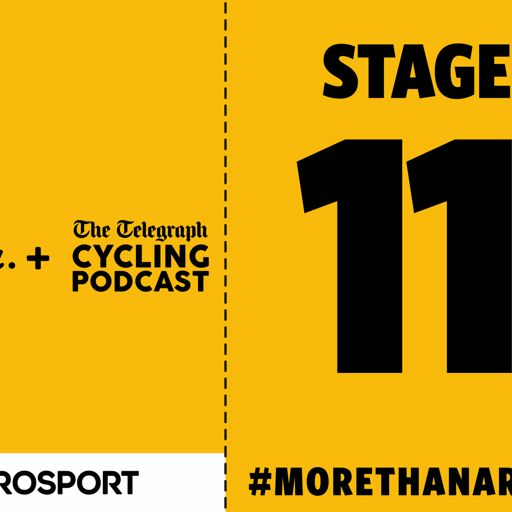 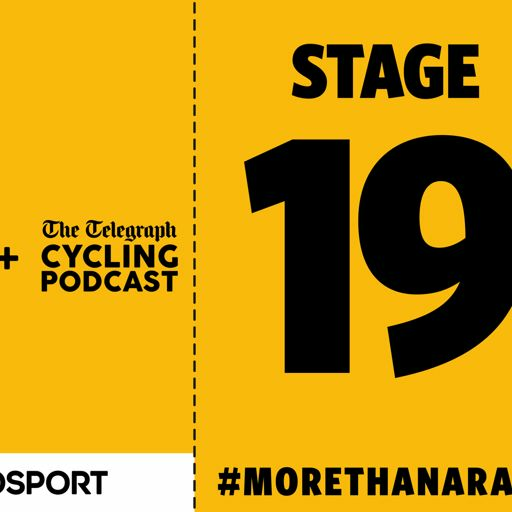 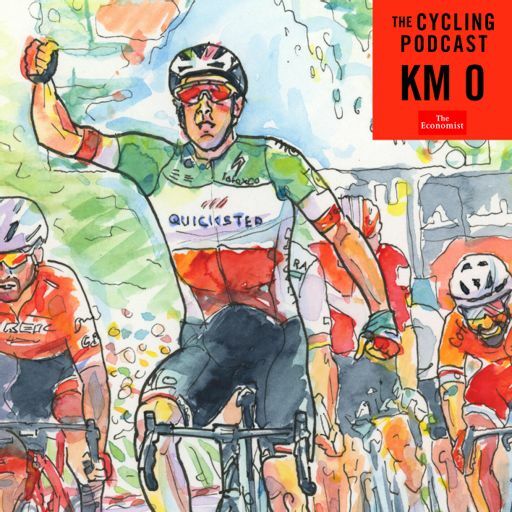 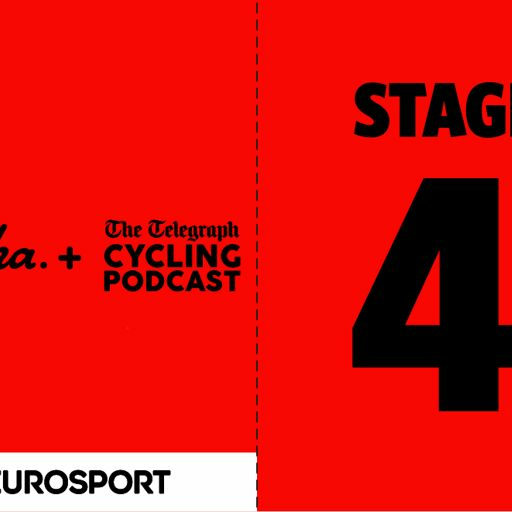 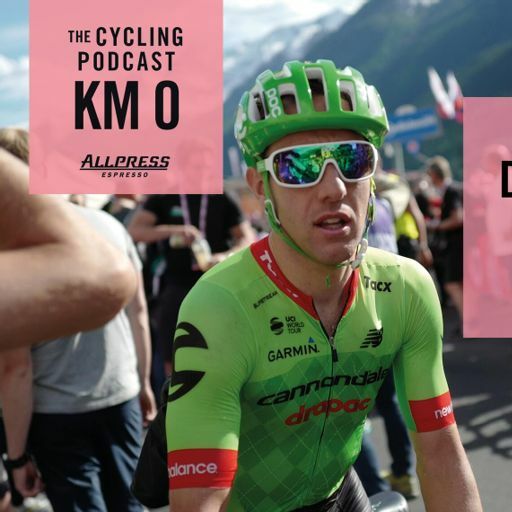 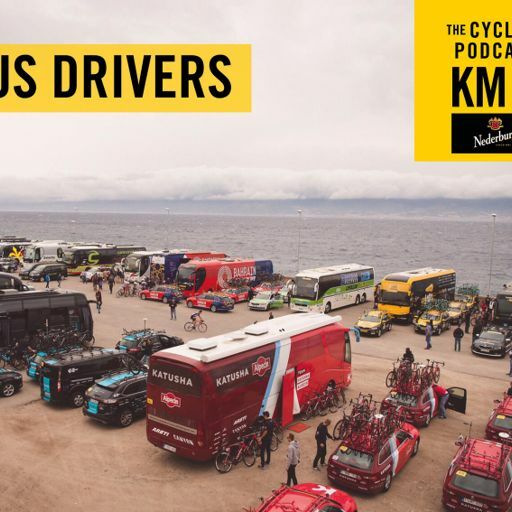 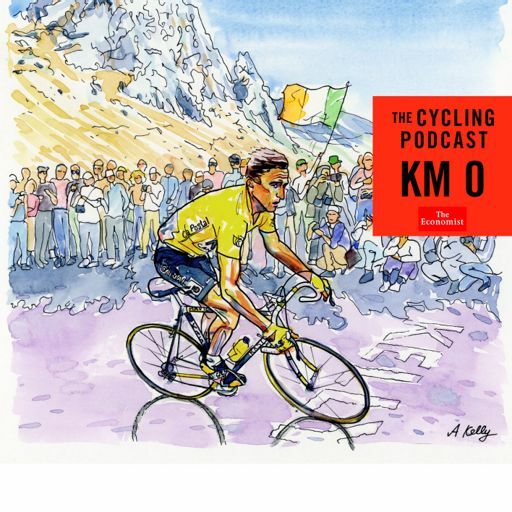 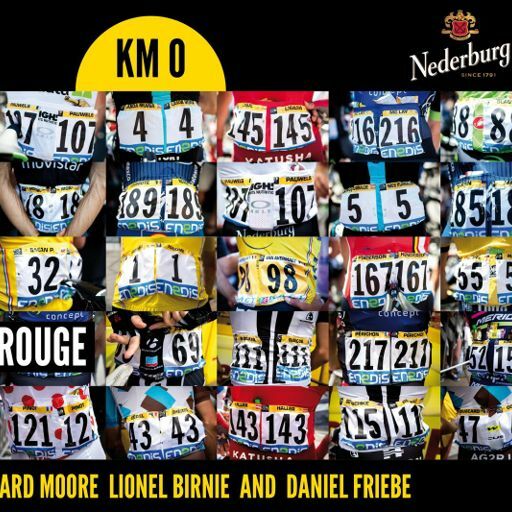 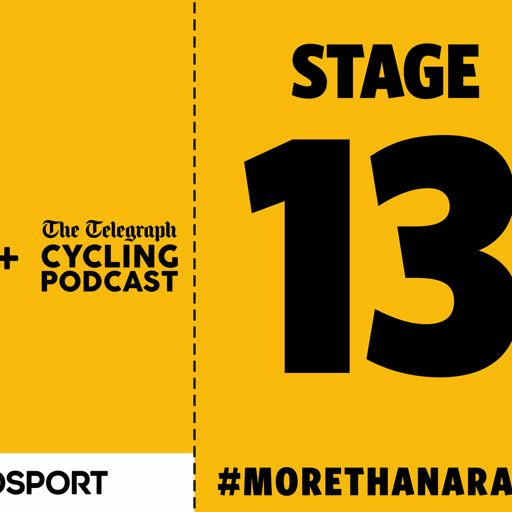 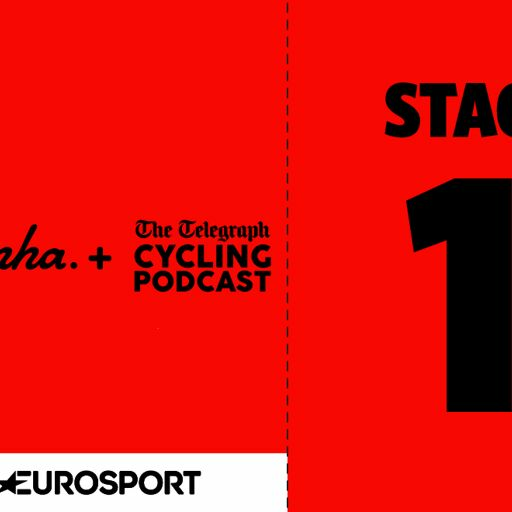 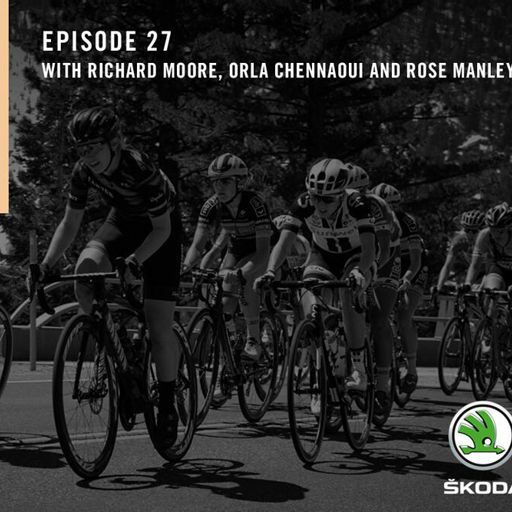 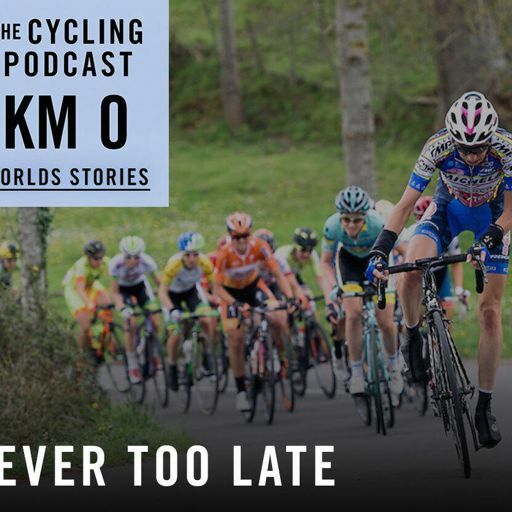 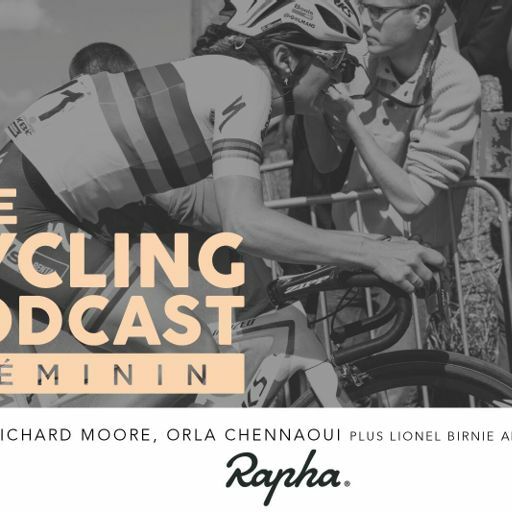 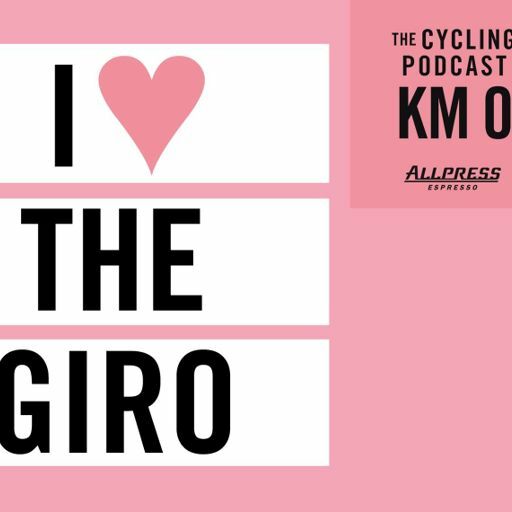 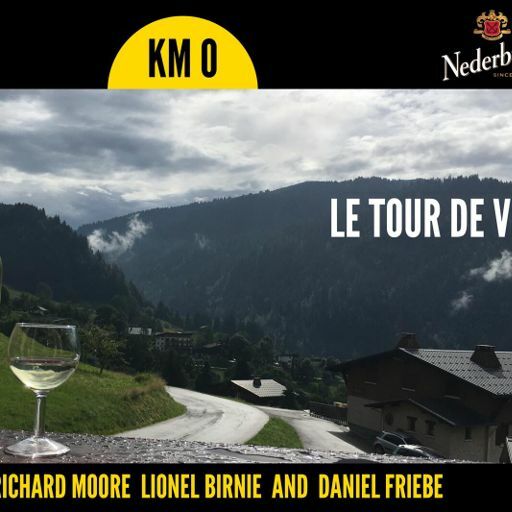 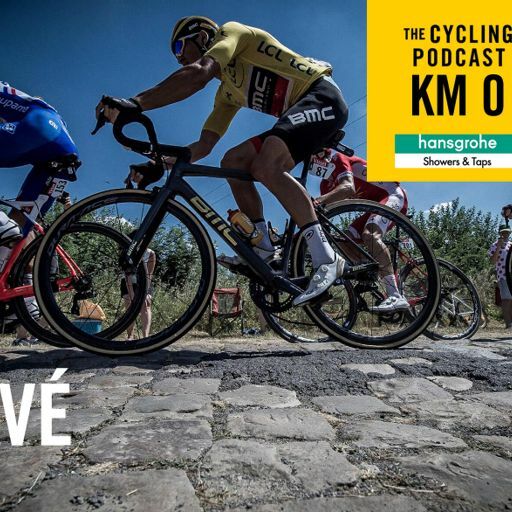 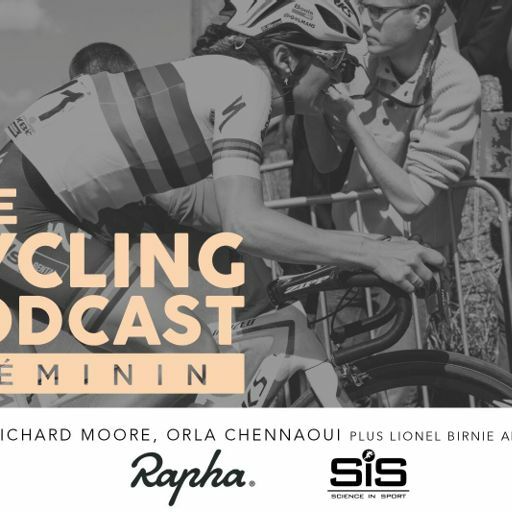 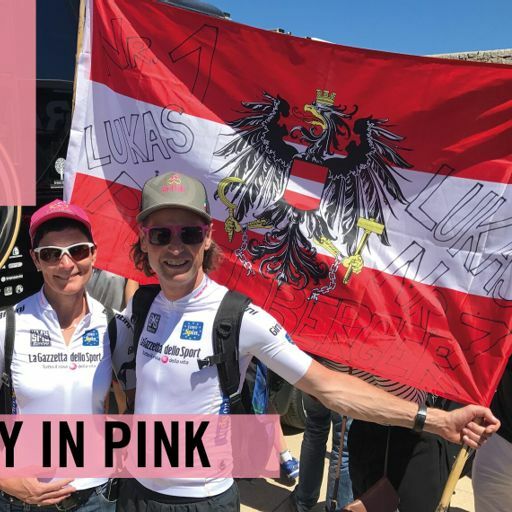 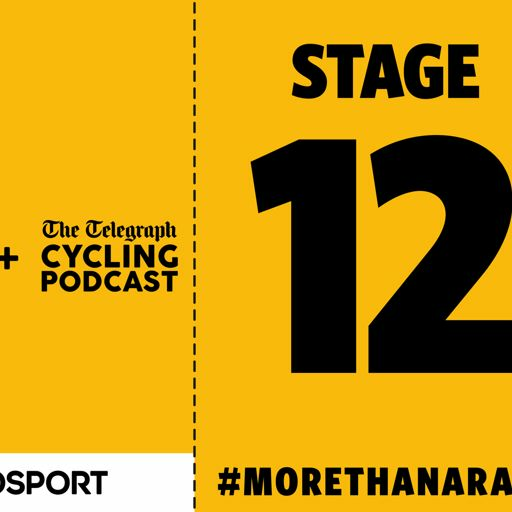 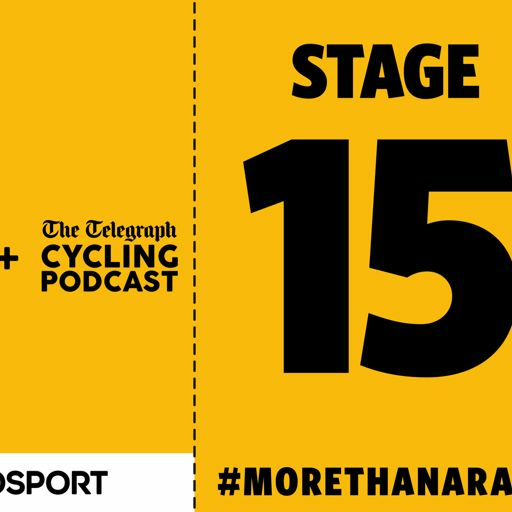 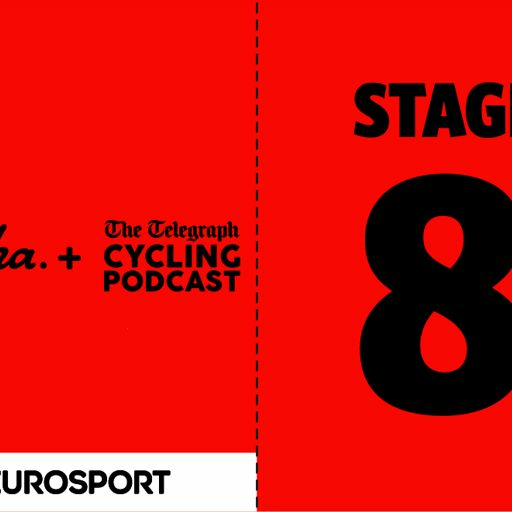 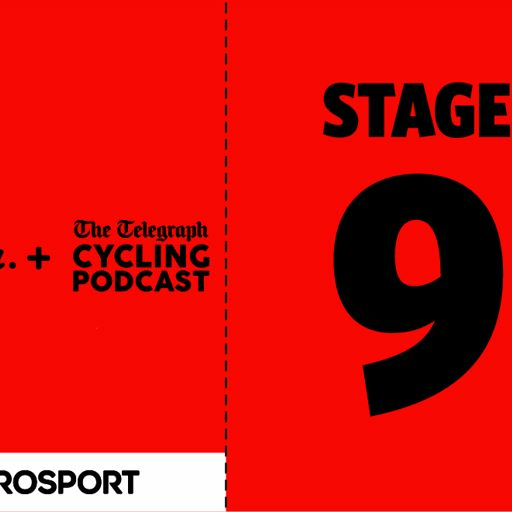 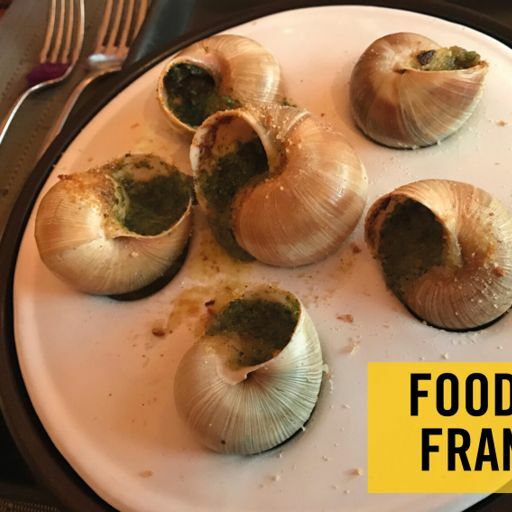 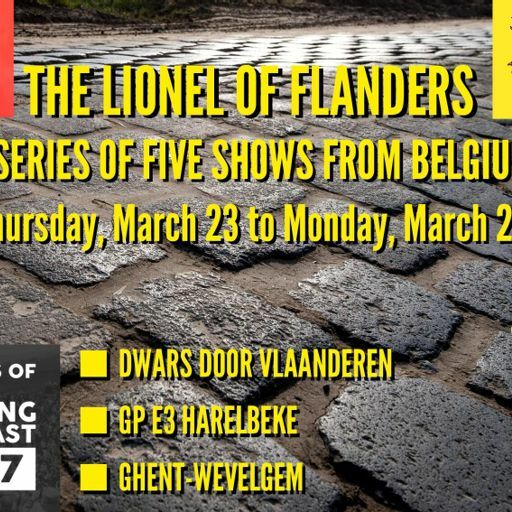 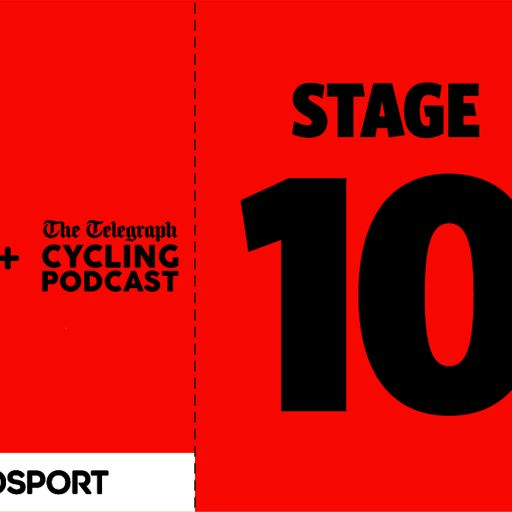 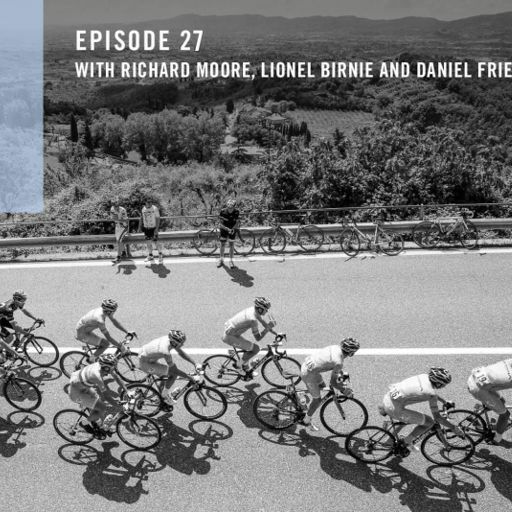 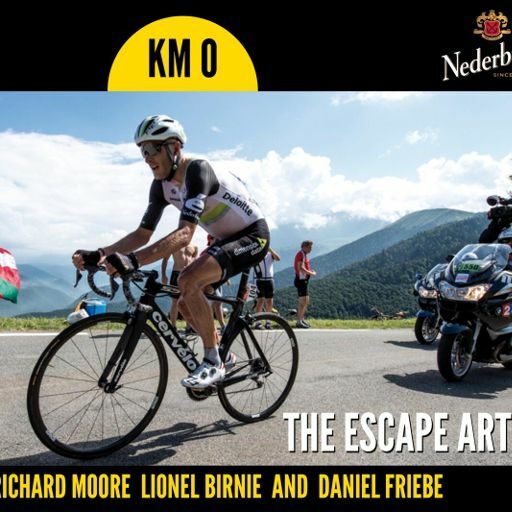 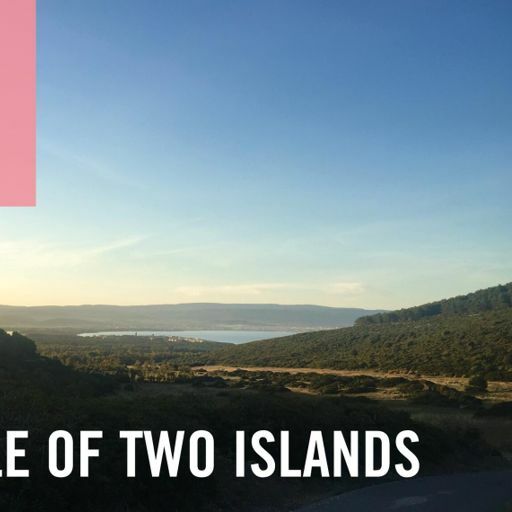 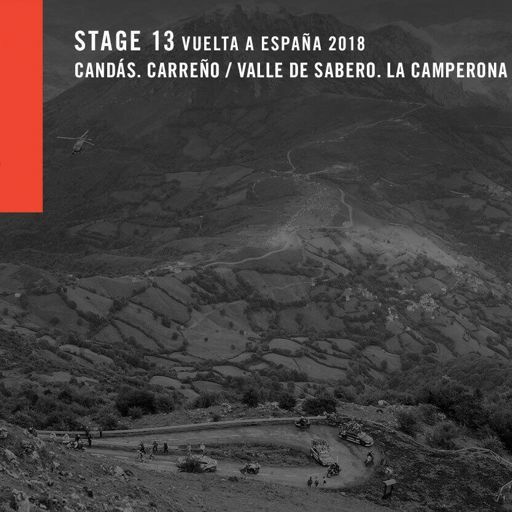 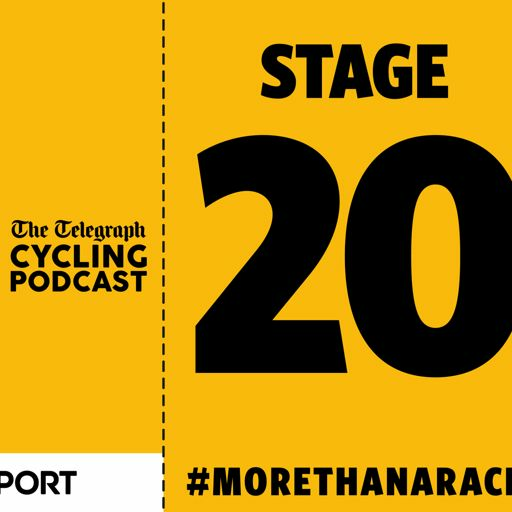 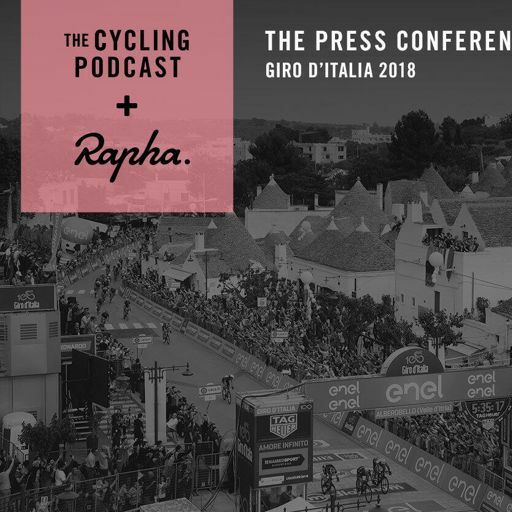 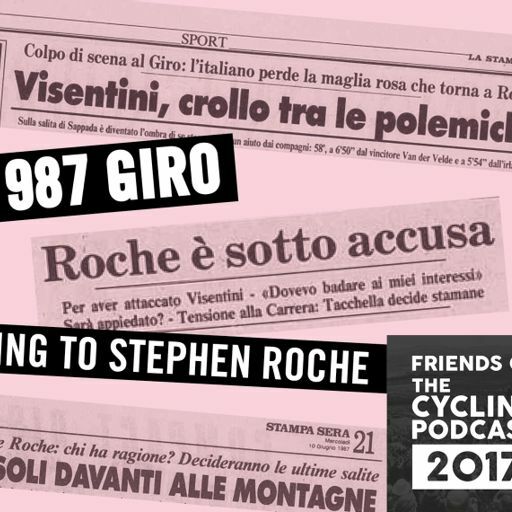 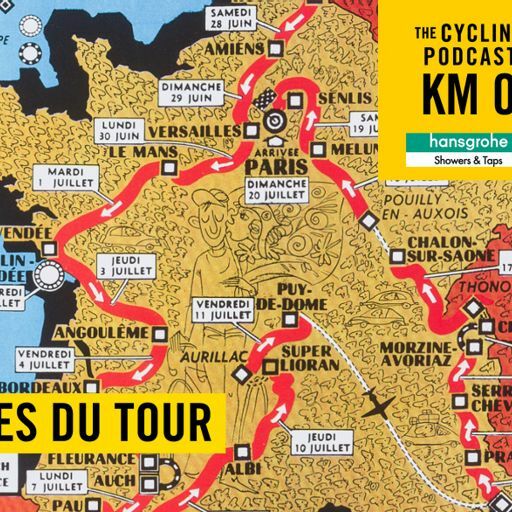 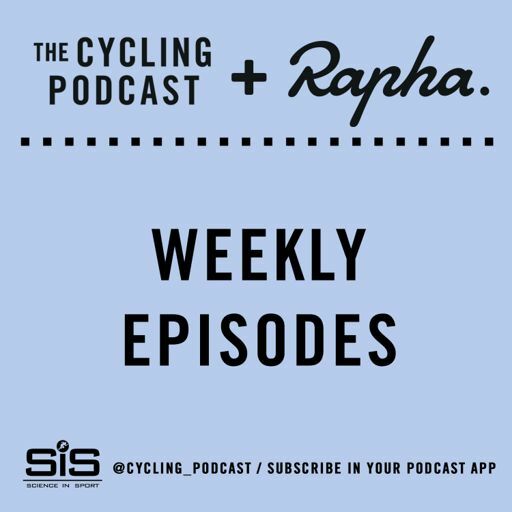 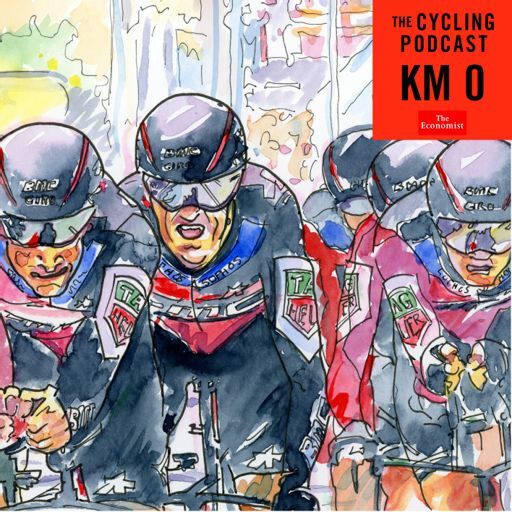 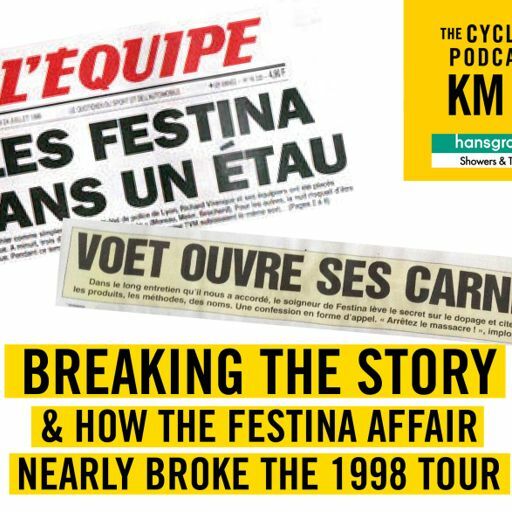 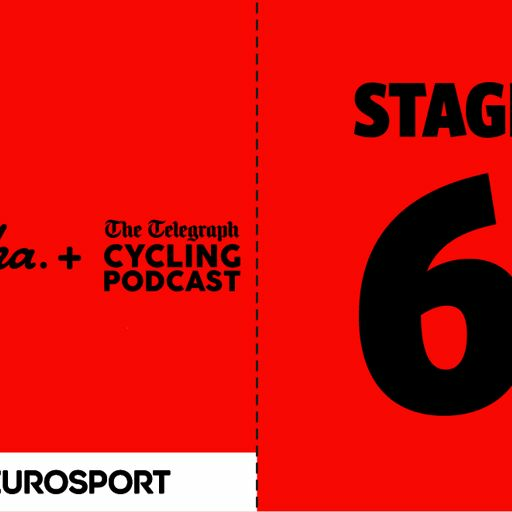 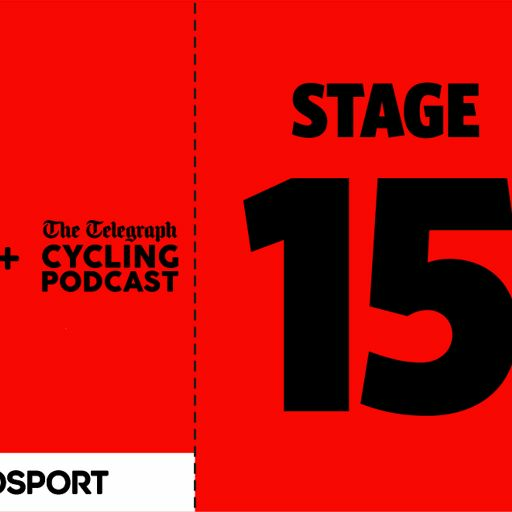 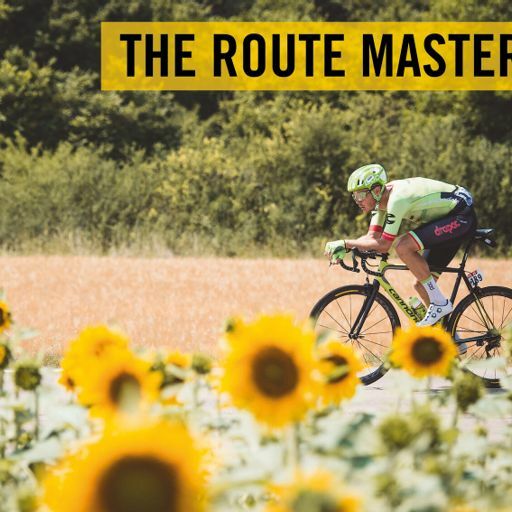 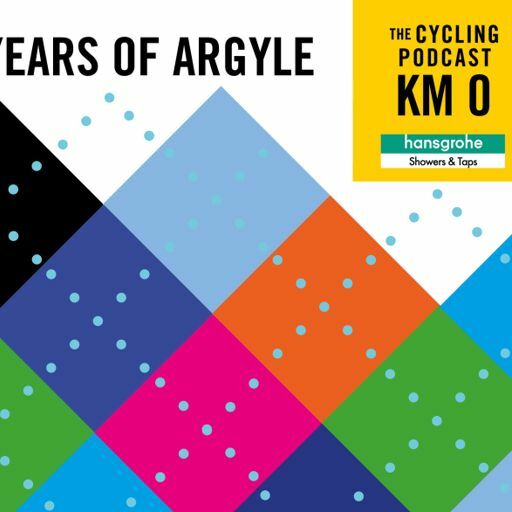 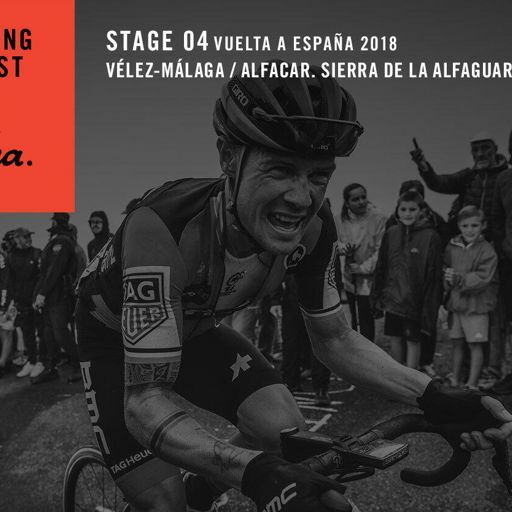 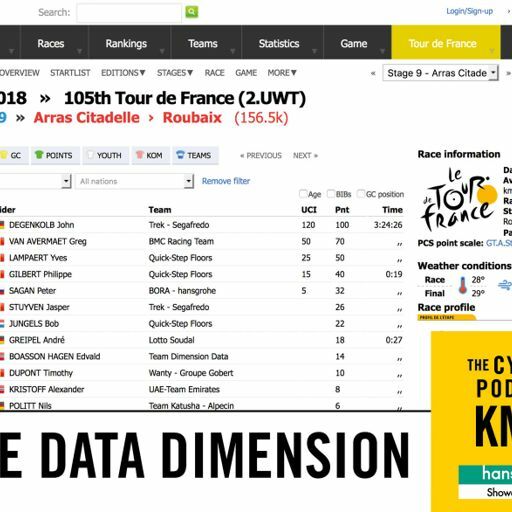 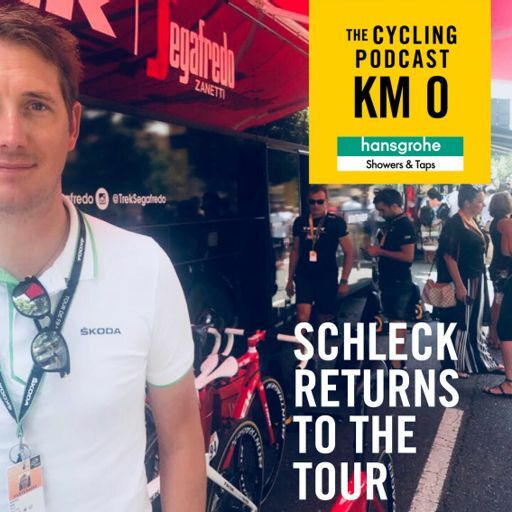 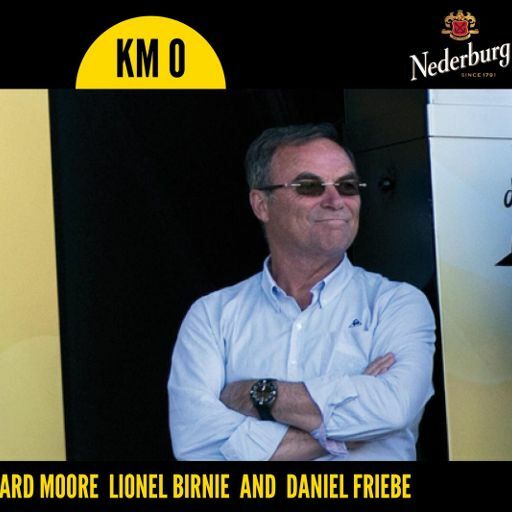 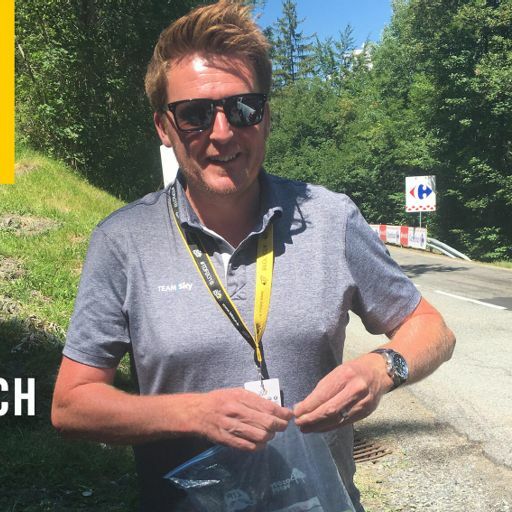 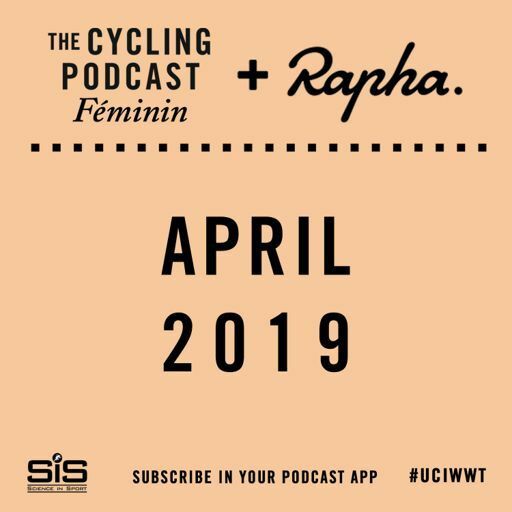 In this episode of Kilometre 0, we hear from journalists David Walsh, who covered the Tour when Hinault was at his best and worst, and William Fotheringham, the author of a biography of the Badger. 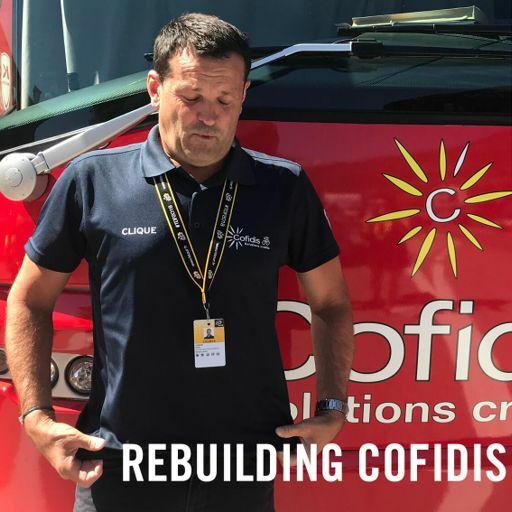 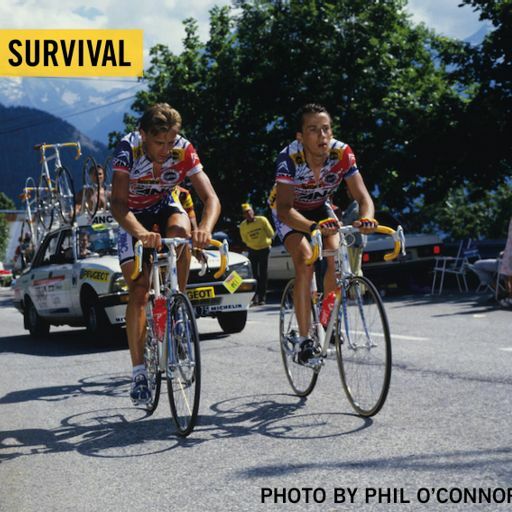 Greg and Kathy LeMond recall the 1986 Tour when Hinault and LeMond were team-mates and rivals, and we hear from Hinault himself on what he will do when he steps down from the Tour podium for the final time.